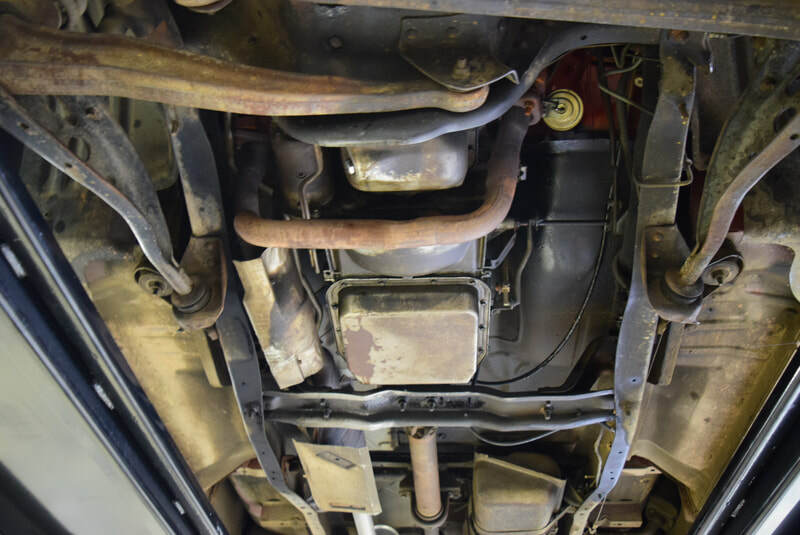 This great survivor was for sale by Shelton Classics recently on eBay, and I got their approval to put the pictures on here to preserve it. 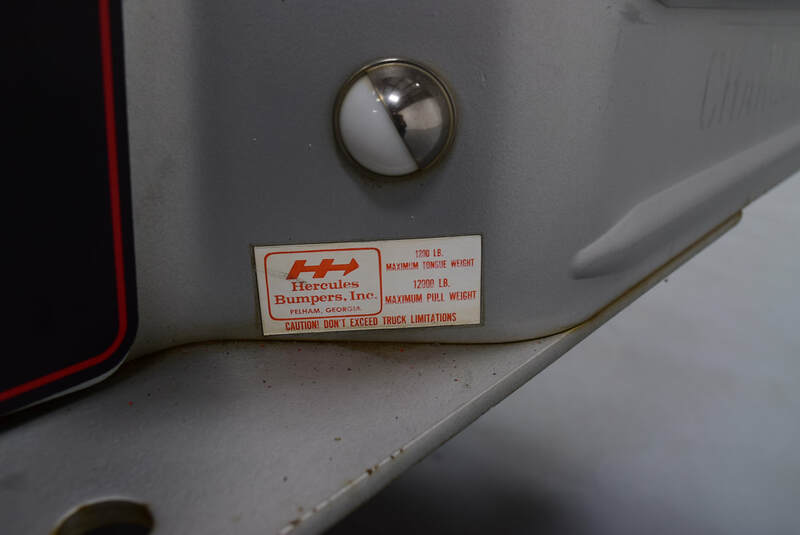 And, I hope to record what it sells for as well as the date of the sale so we can track things. 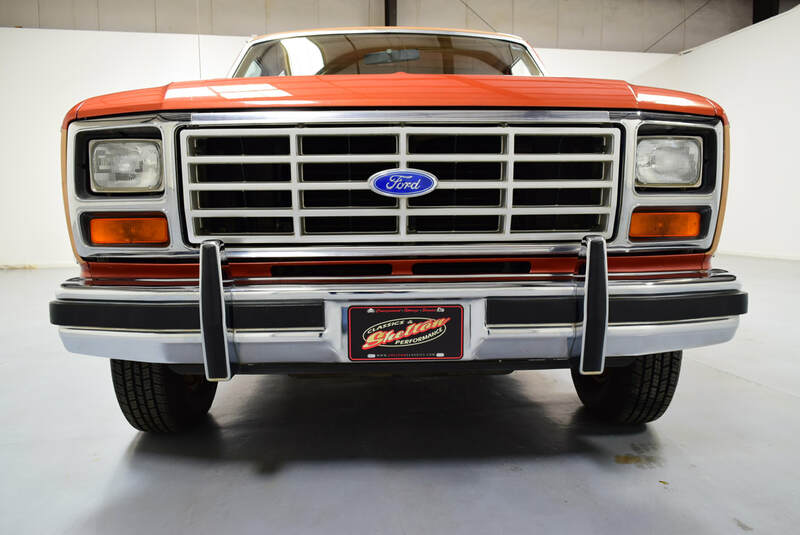 ​With 1973-1979 Ford F-series values on the rise over the last few years, this is the 1980-1986 F-series' time to shine! 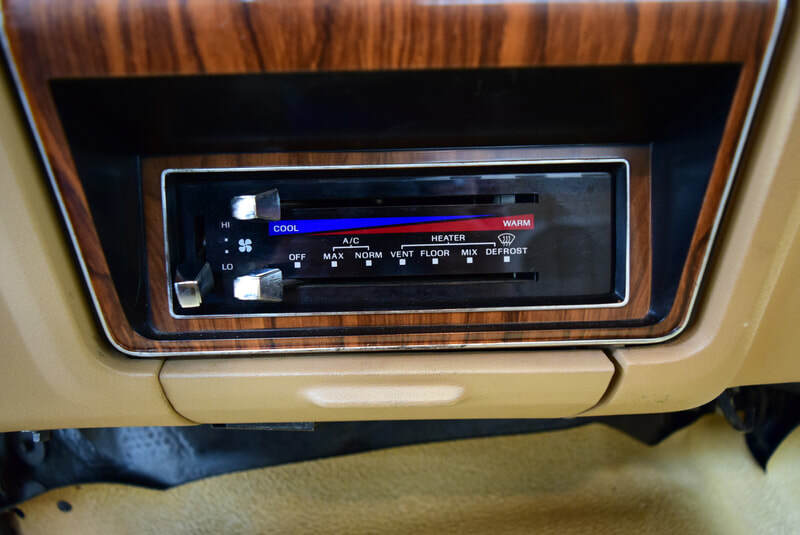 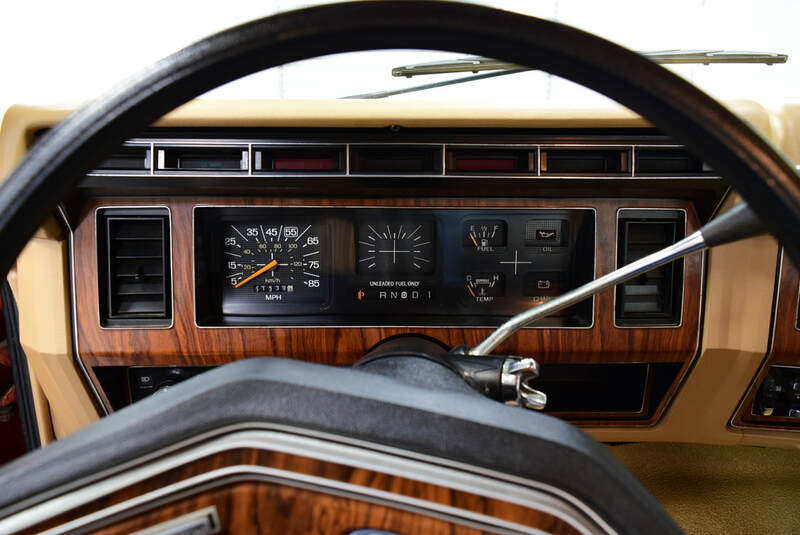 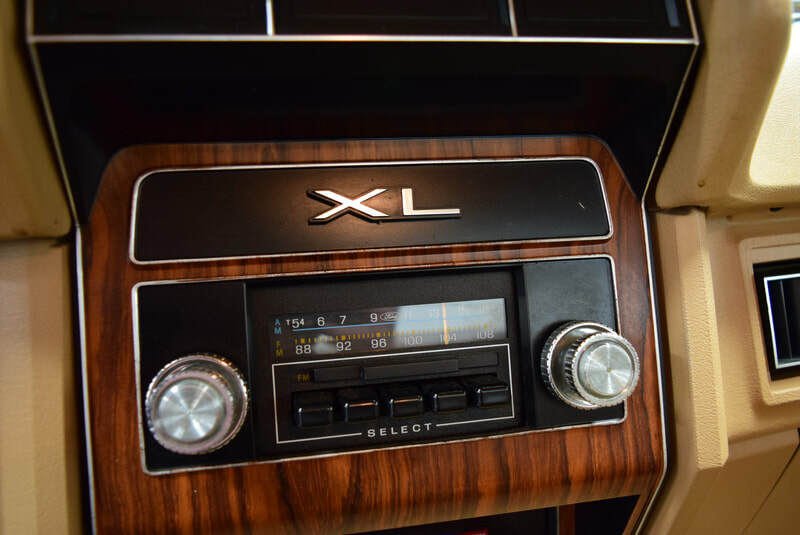 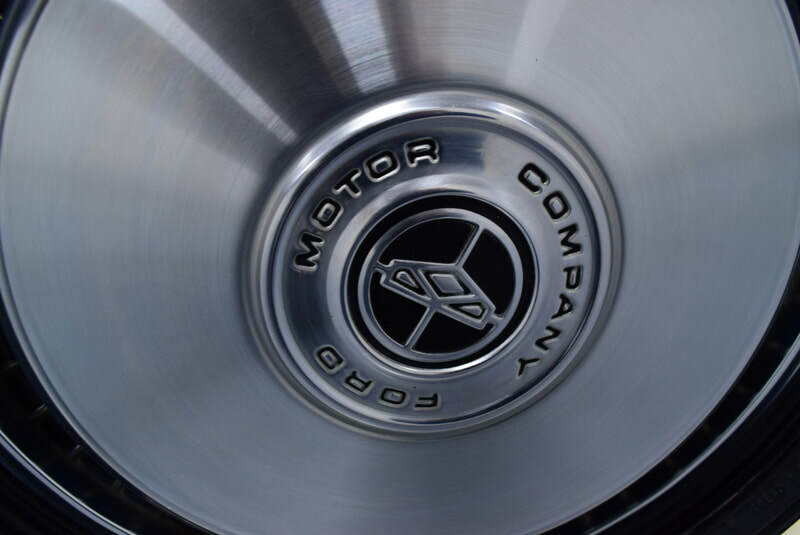 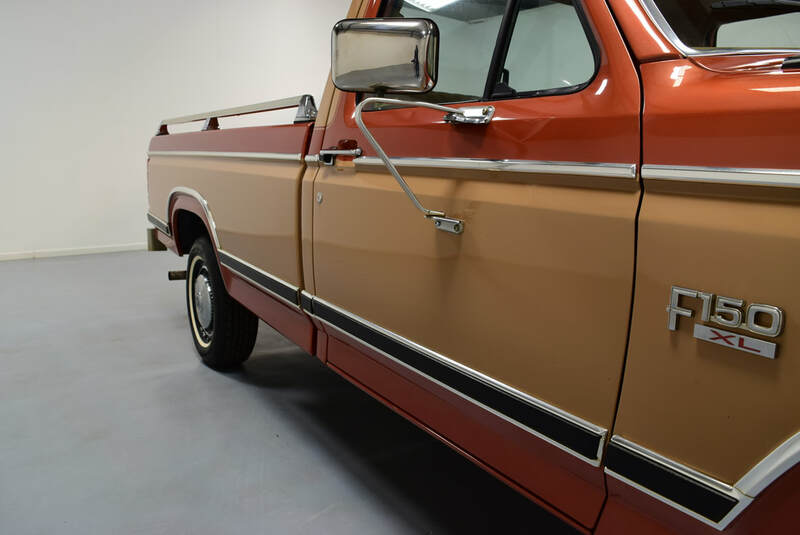 There is a strong correlation between classic pickup values and the majority demographic purchasing vehicles from their childhood, or when they were in high school. 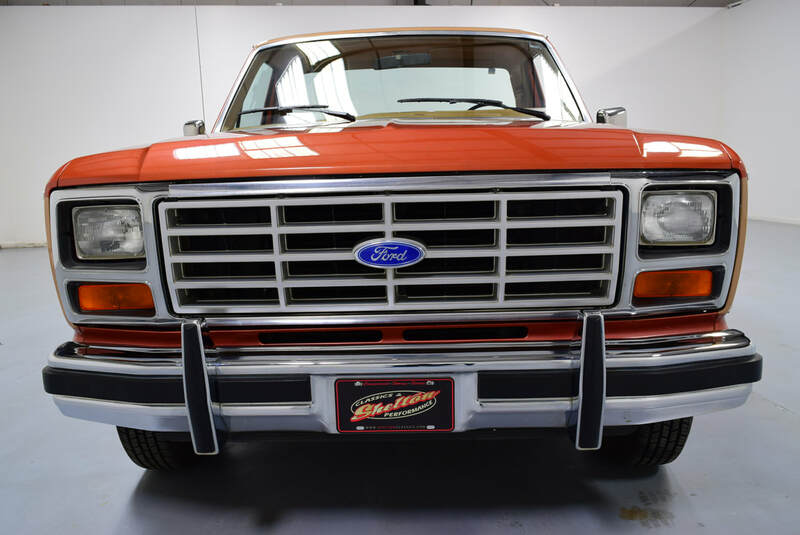 If you wanted a 7th generation F-150 when they were new, but couldn't put a deal together, don't miss this opportunity to own a well-maintained, all original, low-mileage "bullnose" Ford! 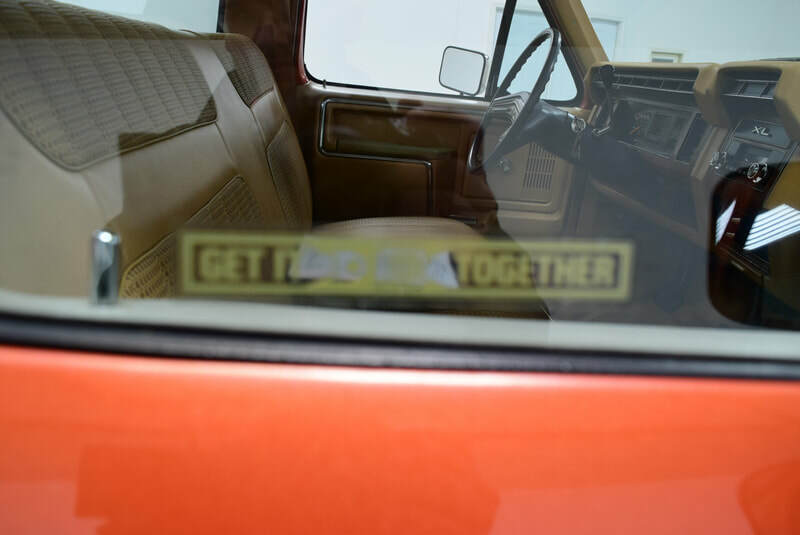 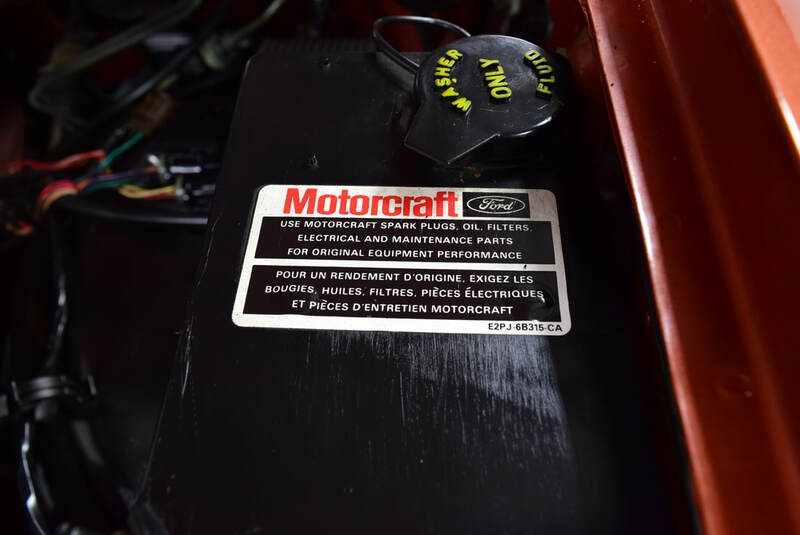 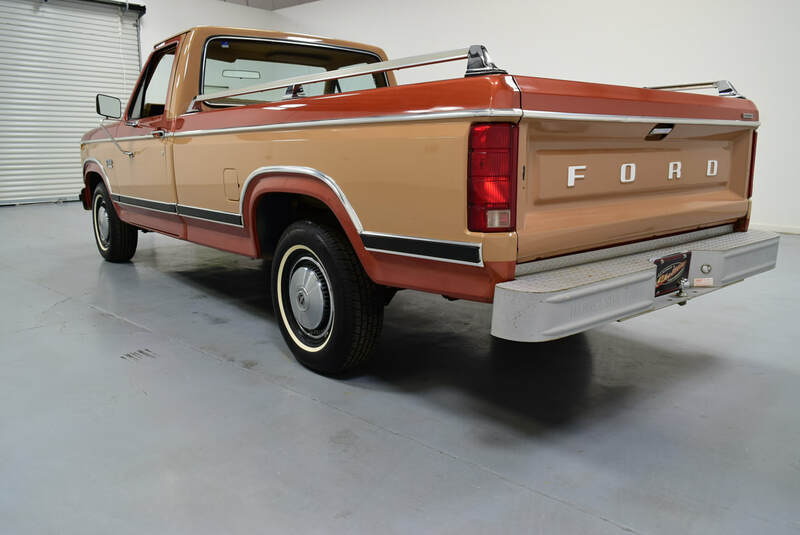 This 1984 F-150 isa real deal, low-mileage 2-owner truck with nothing to hide. 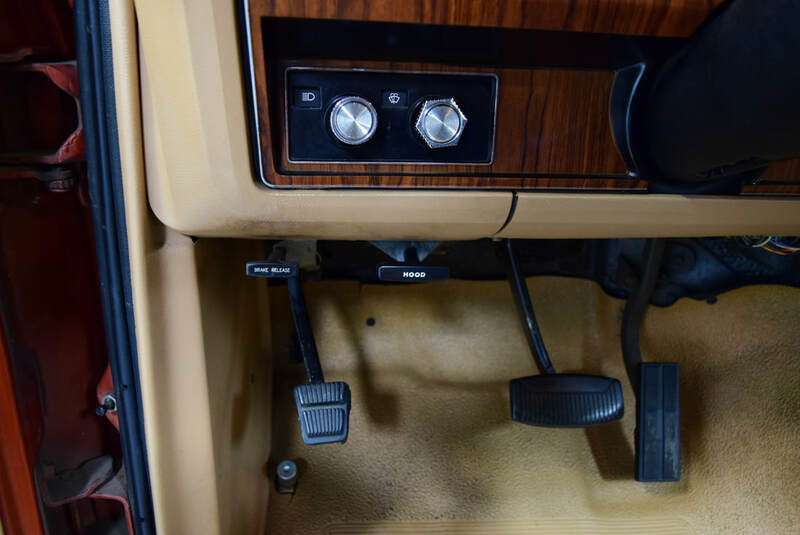 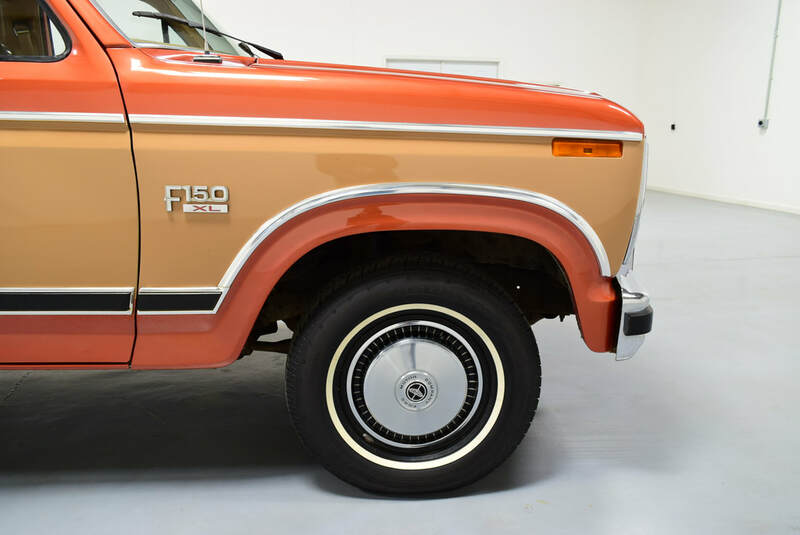 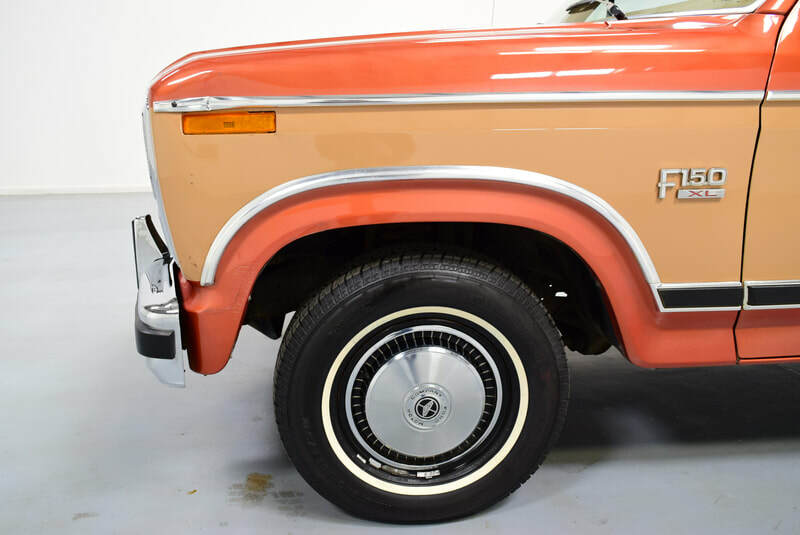 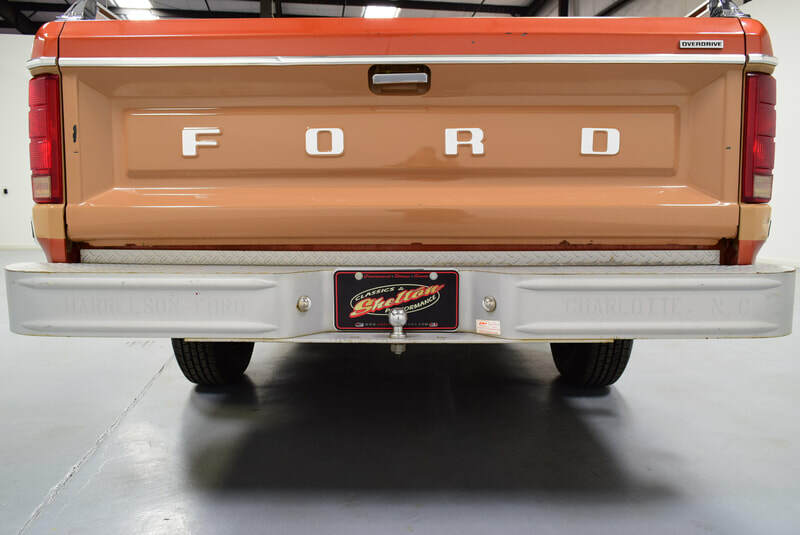 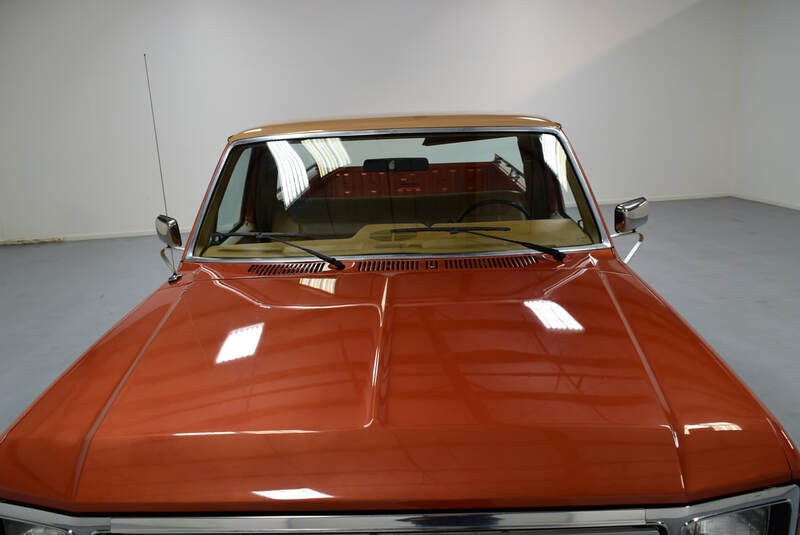 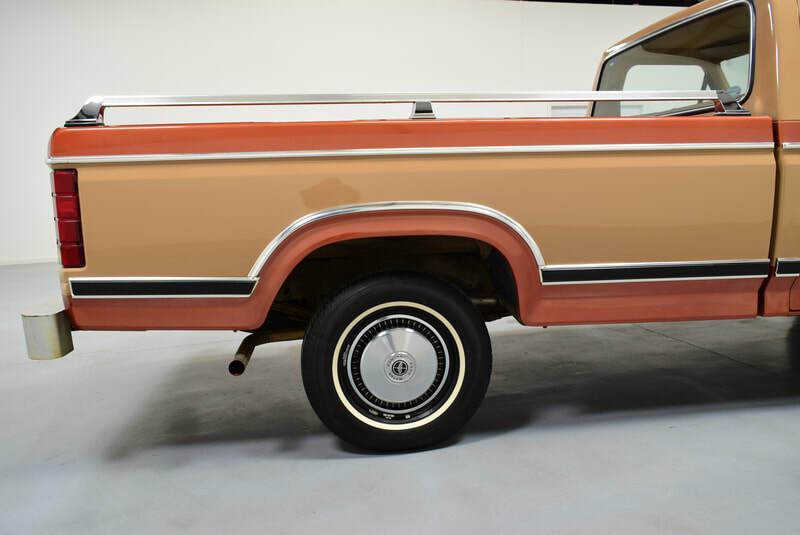 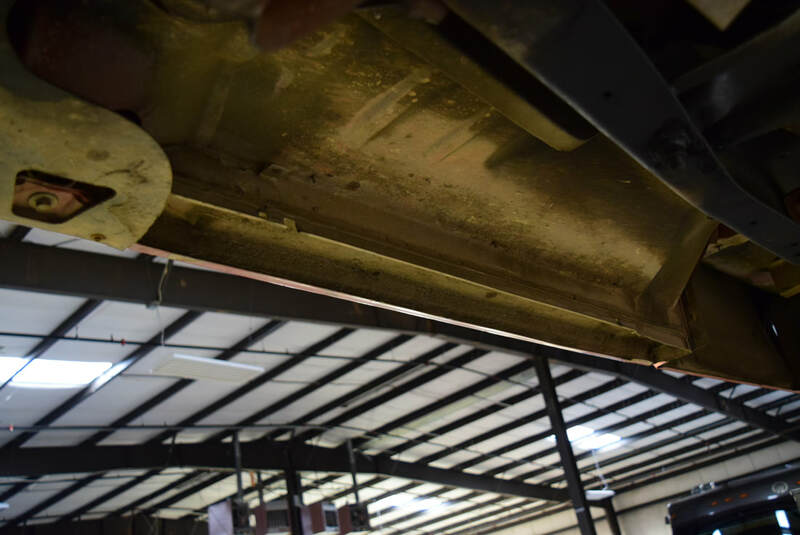 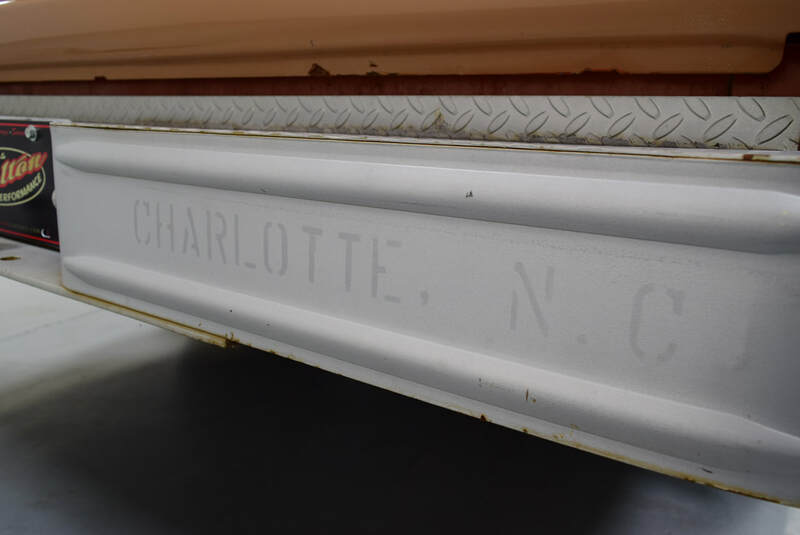 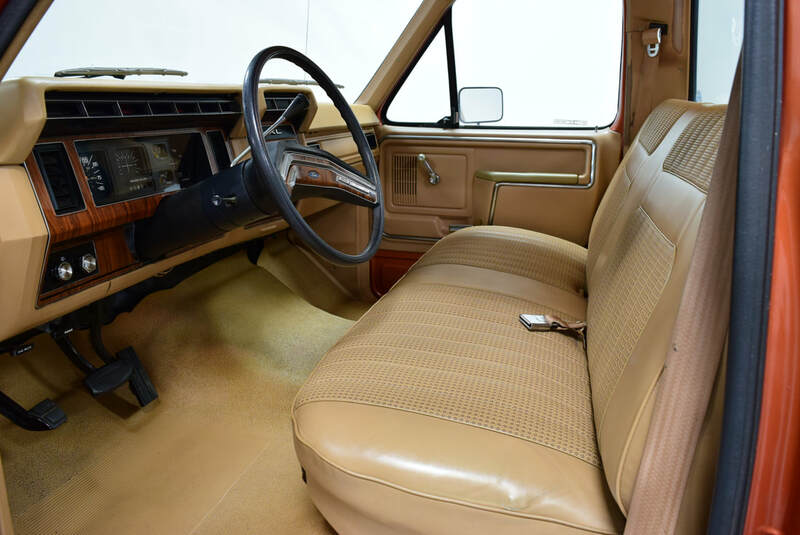 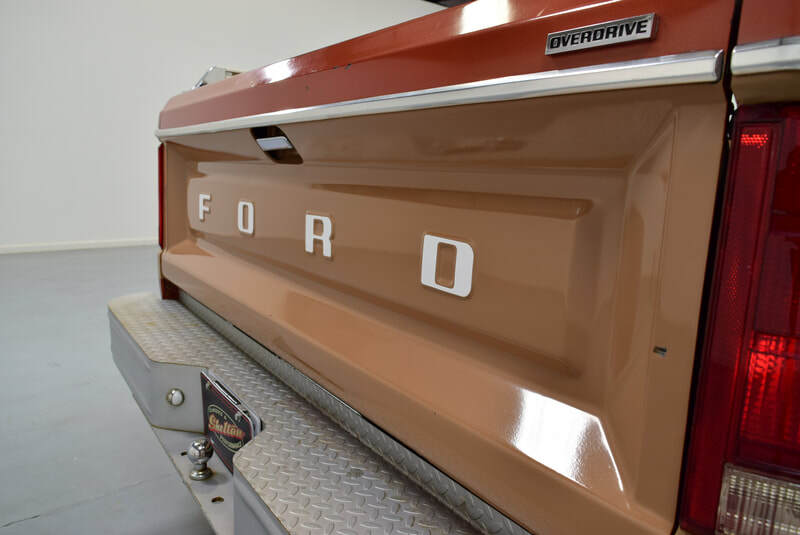 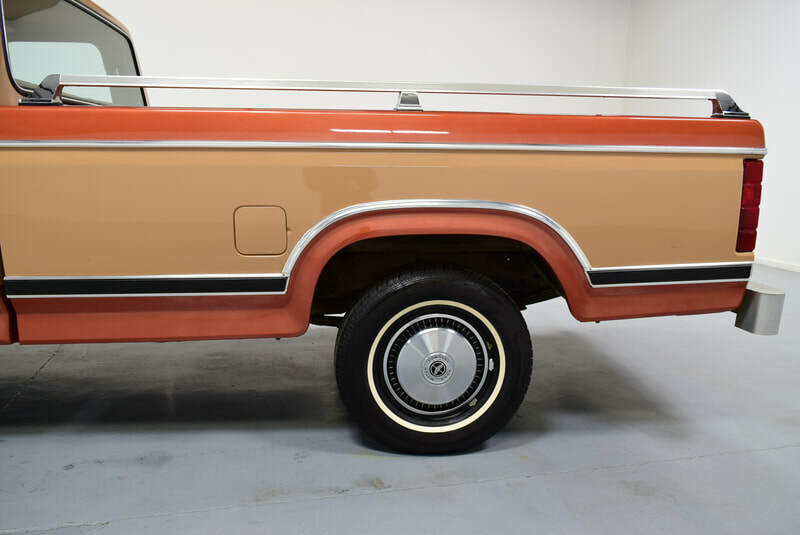 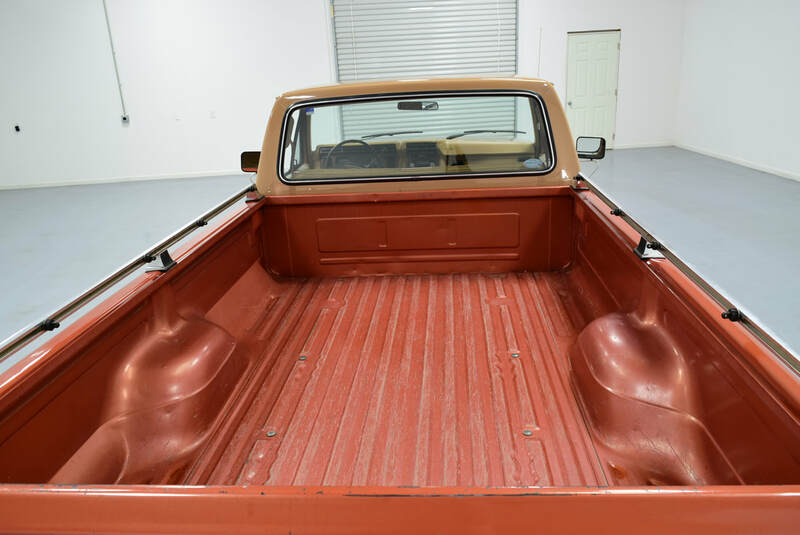 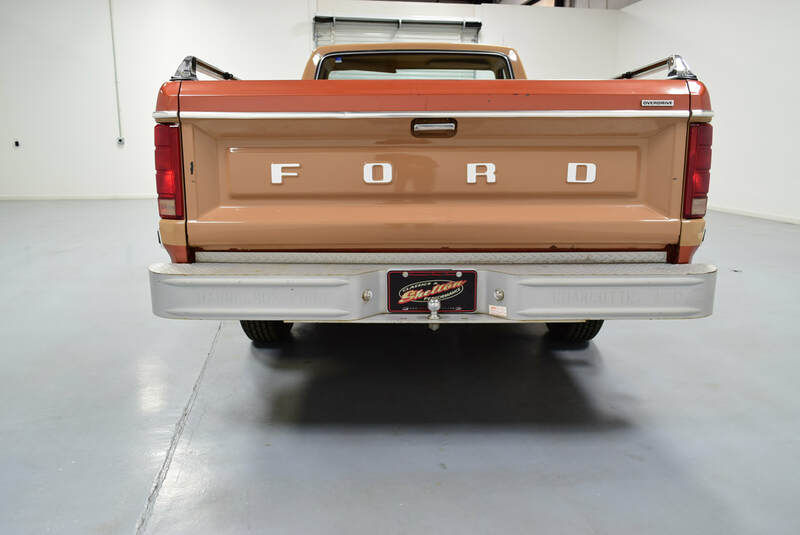 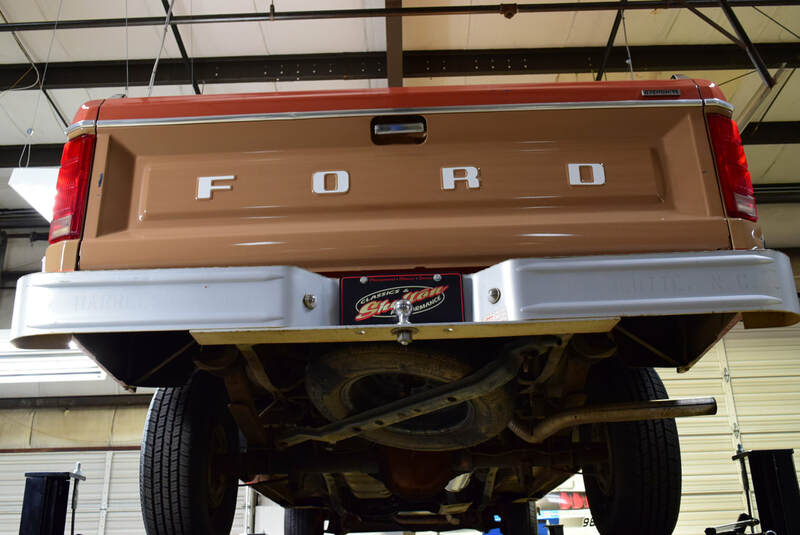 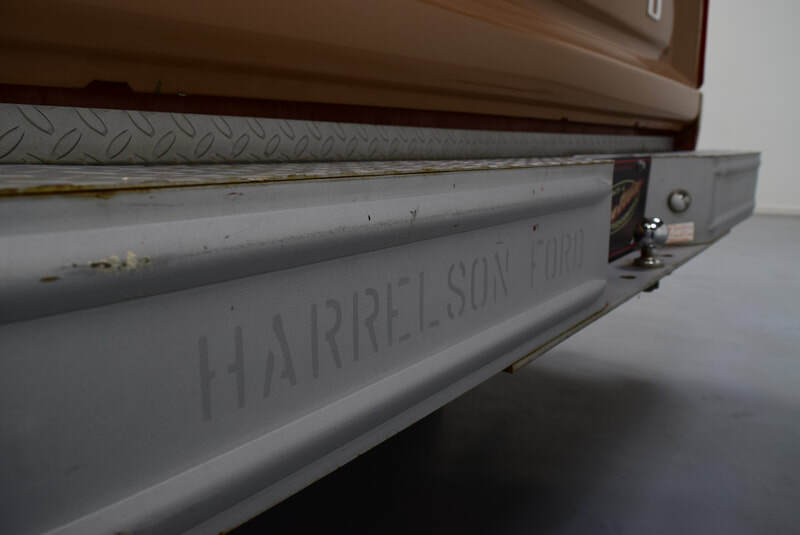 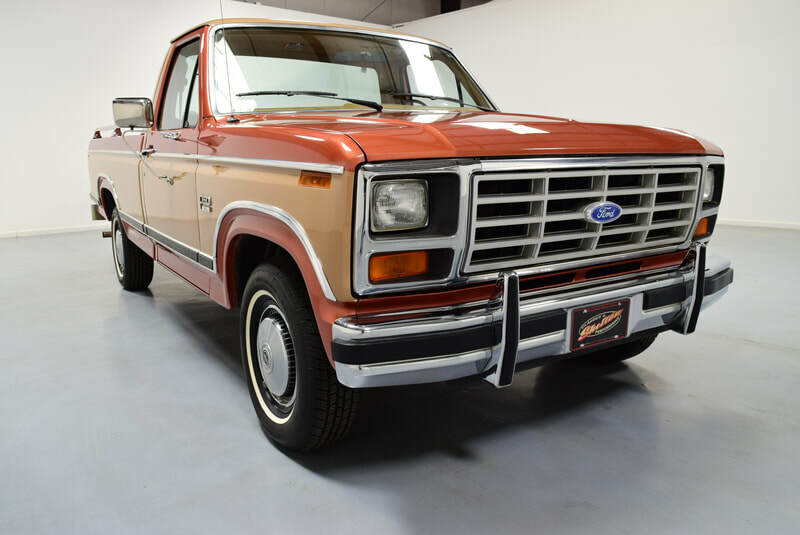 The original owner purchased this truck new at Harrelson Ford in Charlotte, NC and the current owner purchased it from the original owner's family. 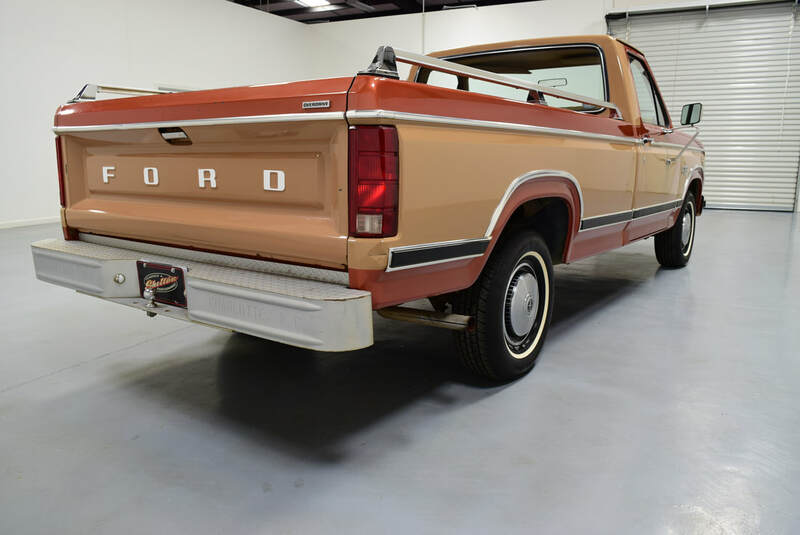 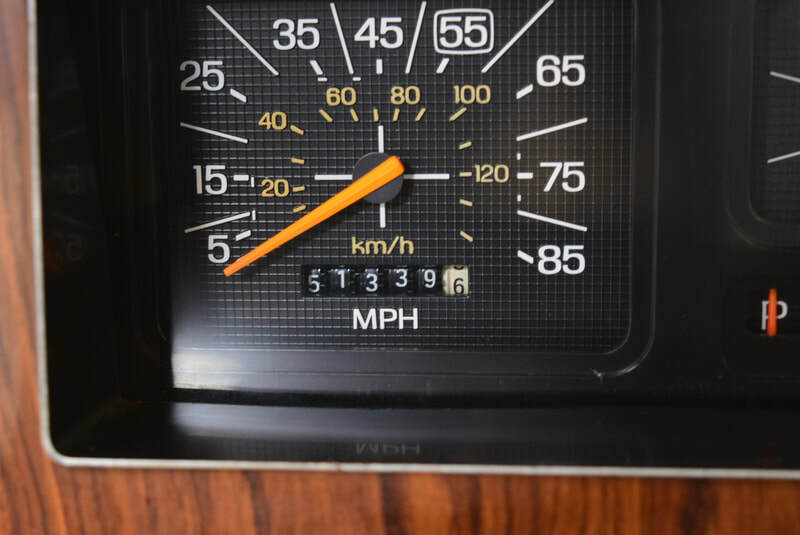 With just 51,331 believed to be actual miles on the odometer, it is no wonder this Ford is so well-preserved! 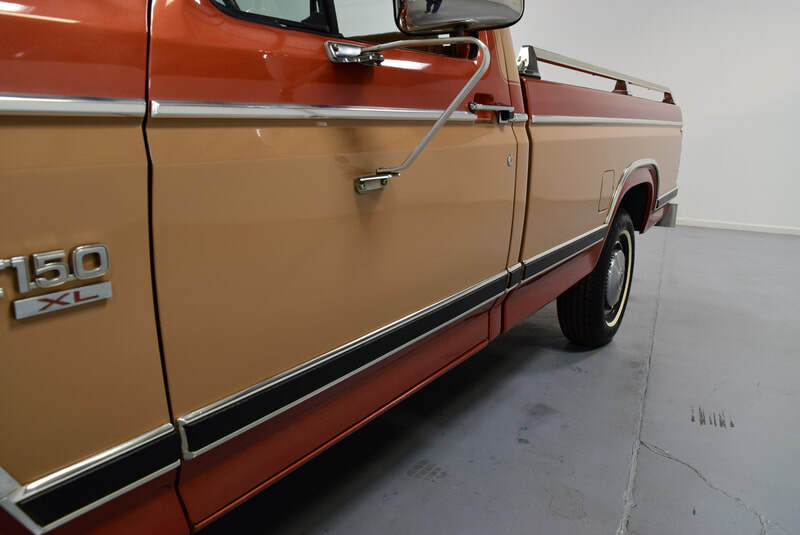 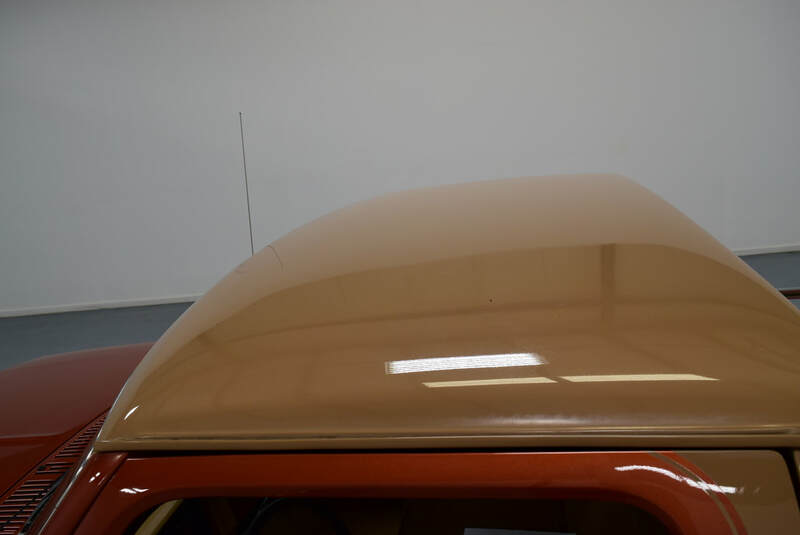 The paint looks beautiful and is certainly original. 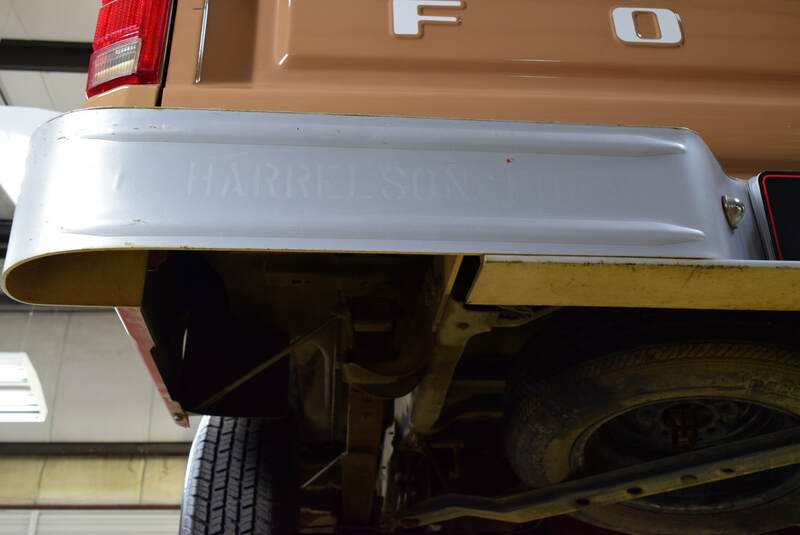 Rest assured knowing this truck isn't hiding any secrets! 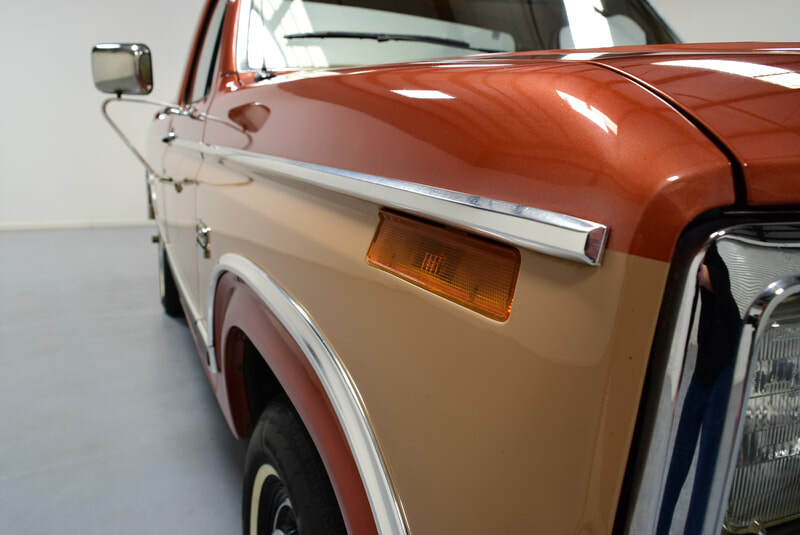 With some minor scratches and dings here and there, it is very apparent that you are viewing a clean and honest example. 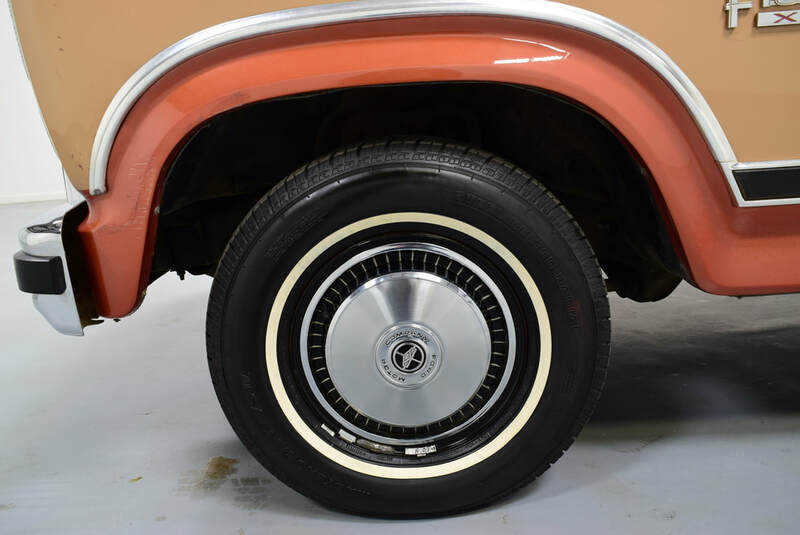 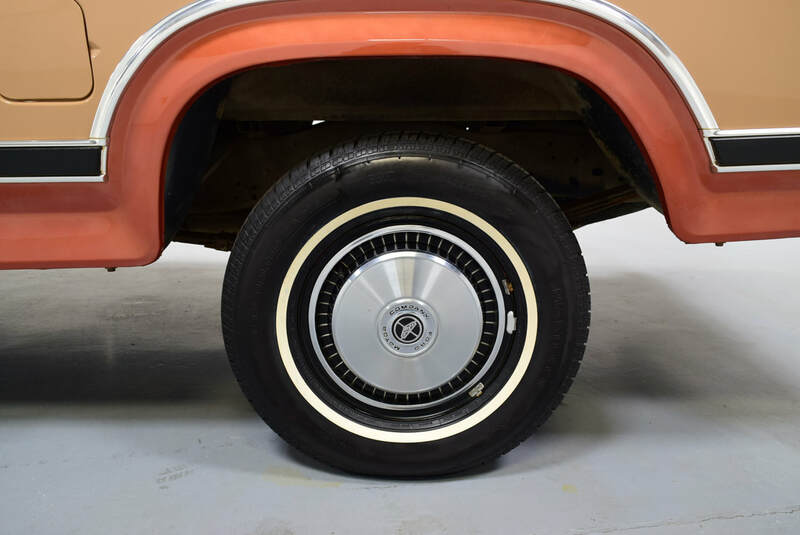 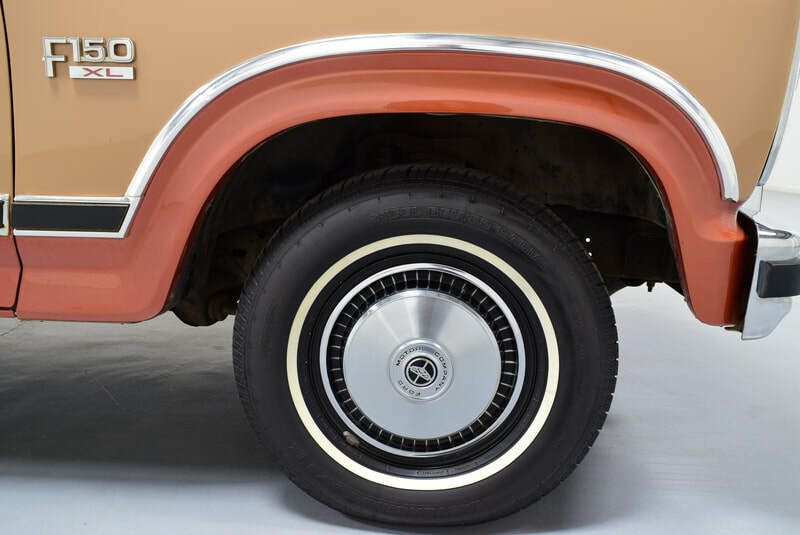 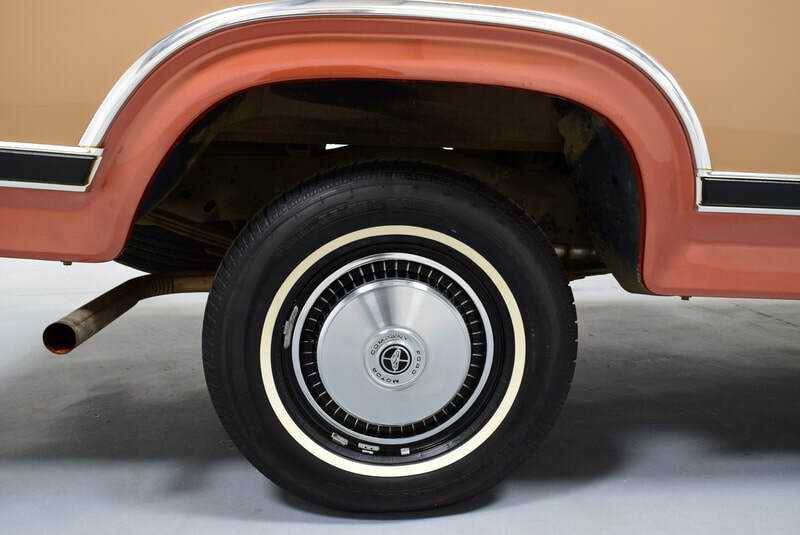 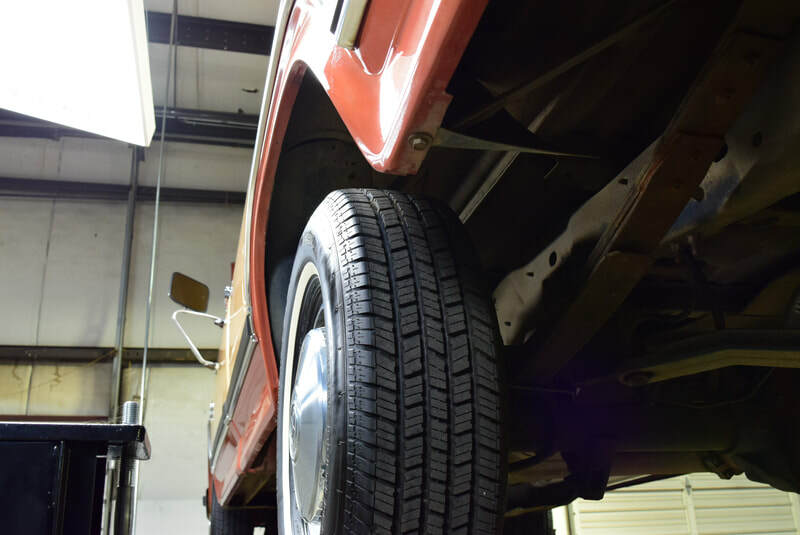 The original steel wheels and wheel covers are wrapped in a brand-new set of tires, ready to hit the road. 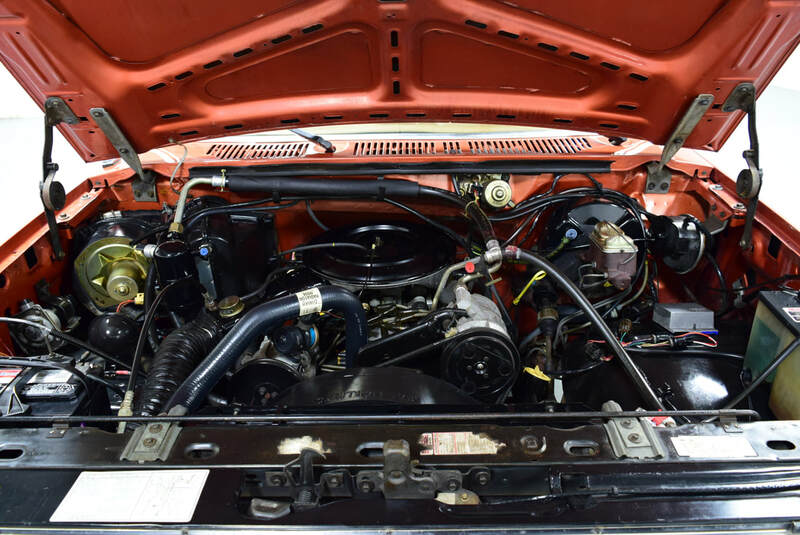 Under the hood is the original Ford 302 (5.0) V8 hooked up to a Ford AOD automatic transmission. 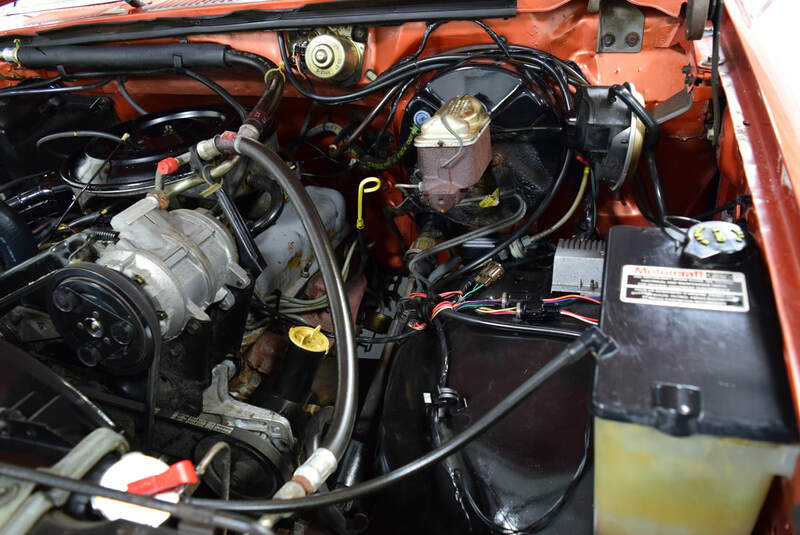 This truck fires up on the first try, and runs as if it were almost a new truck! 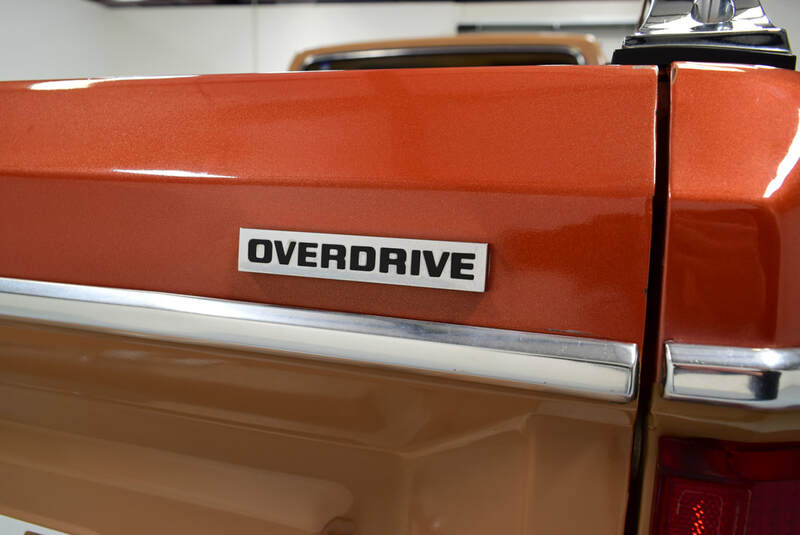 It drives as expected, and leaves you feeling satisfied when you reach your destination. 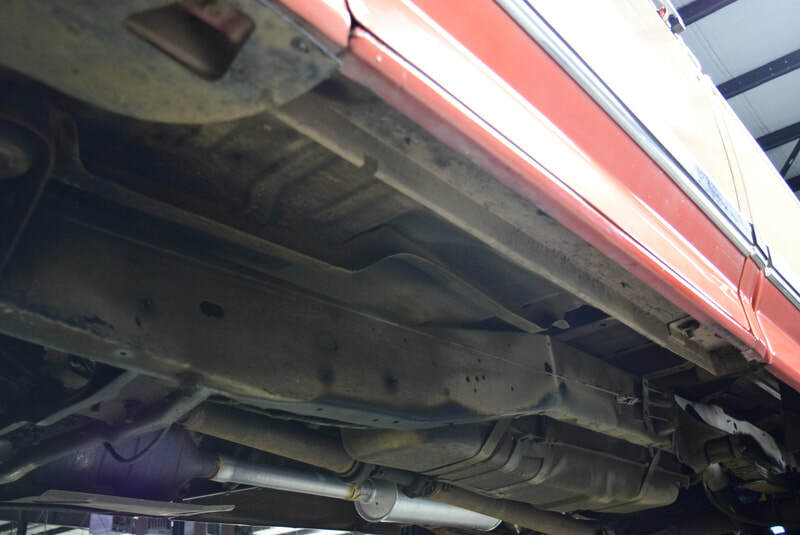 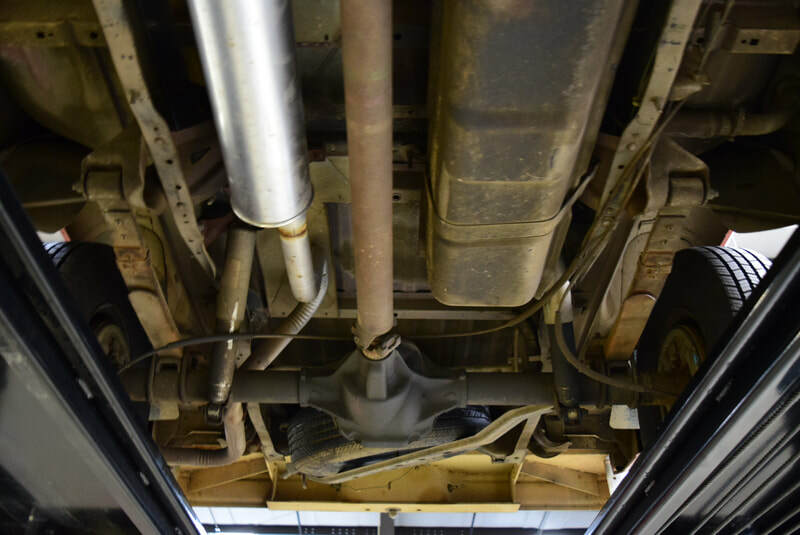 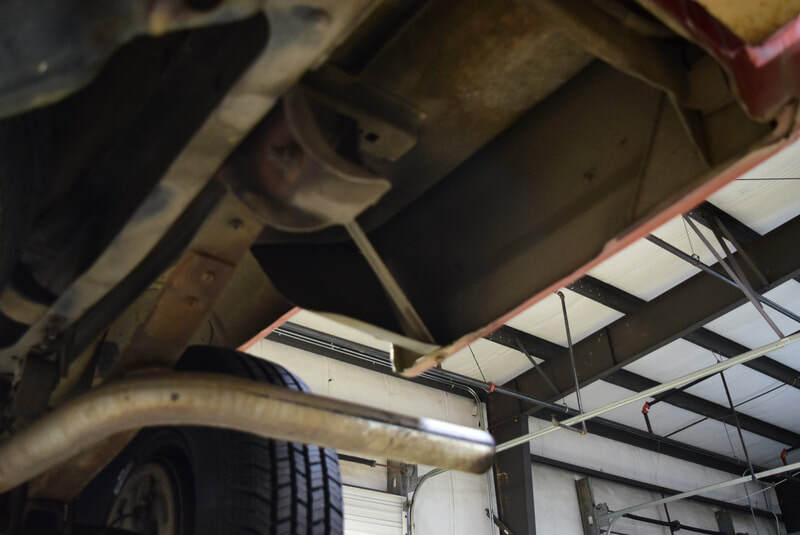 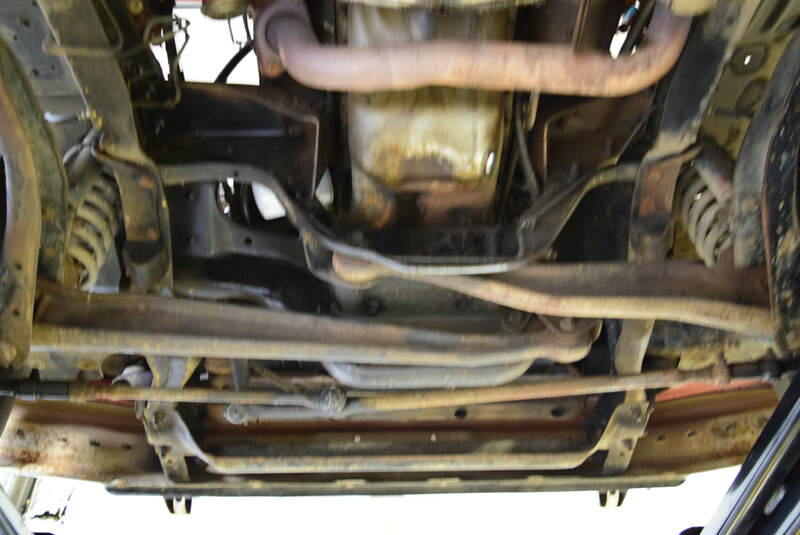 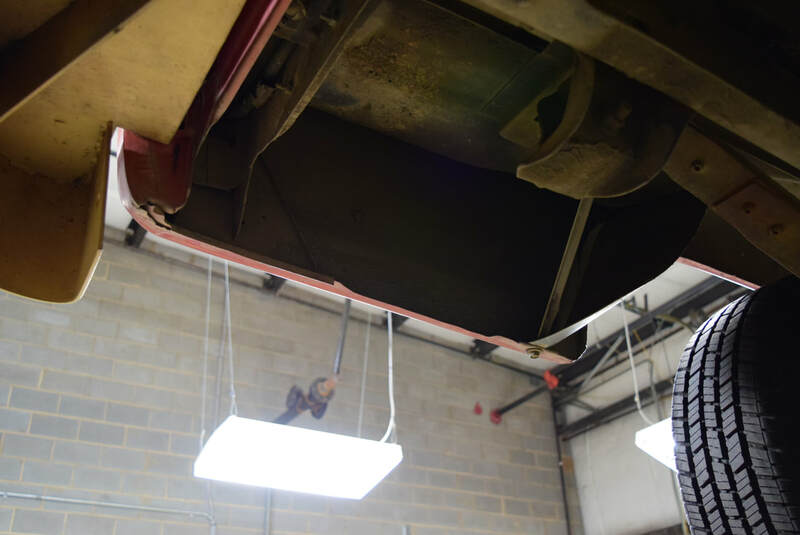 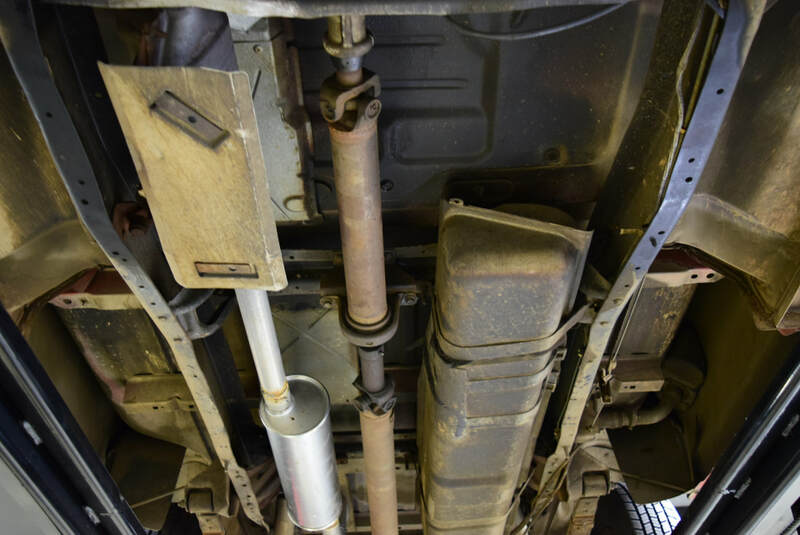 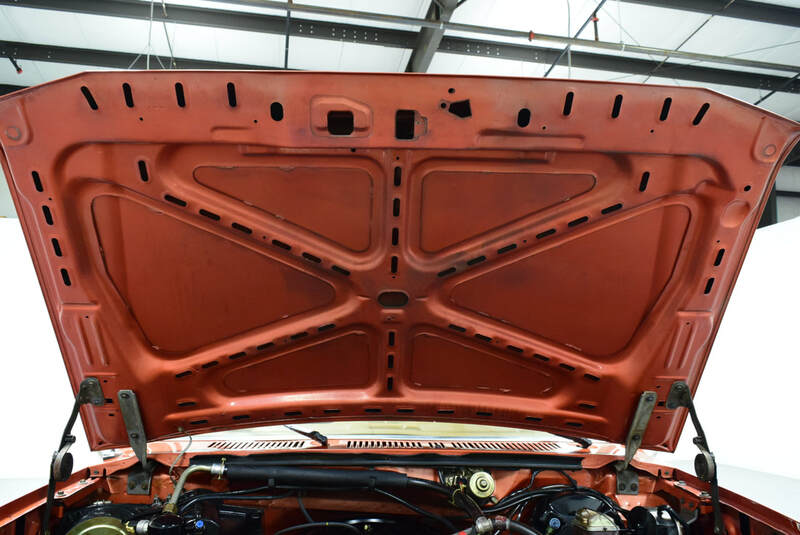 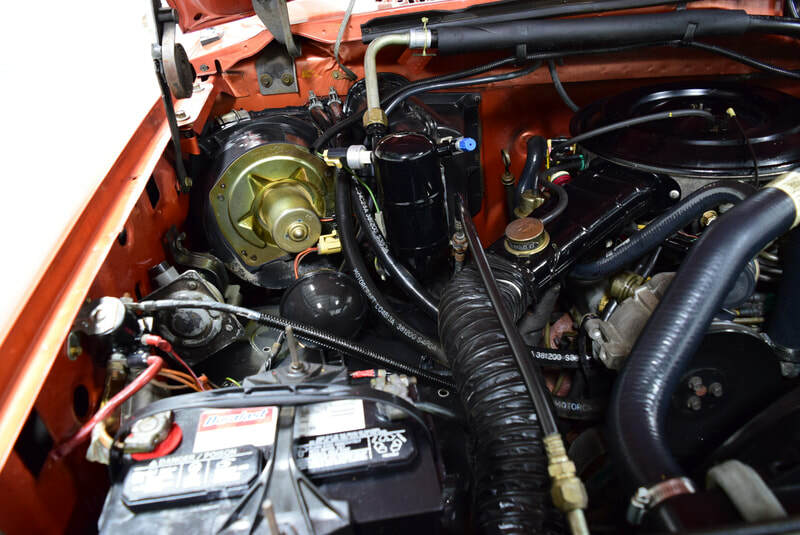 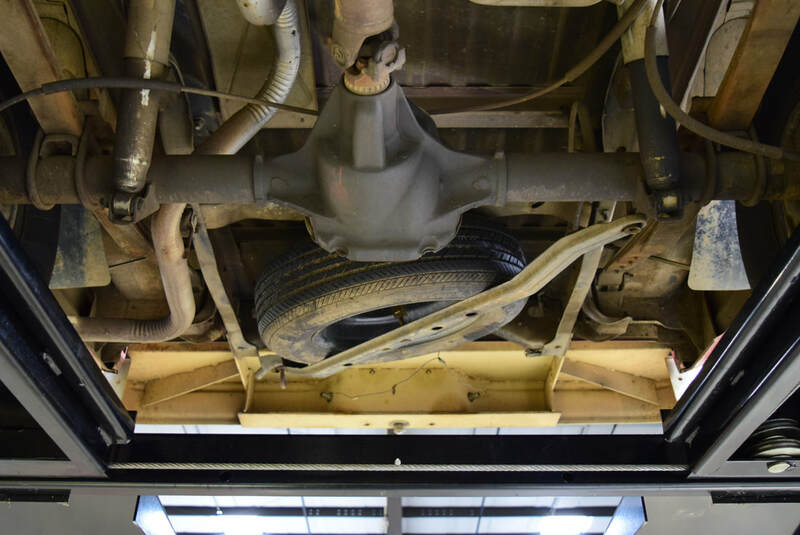 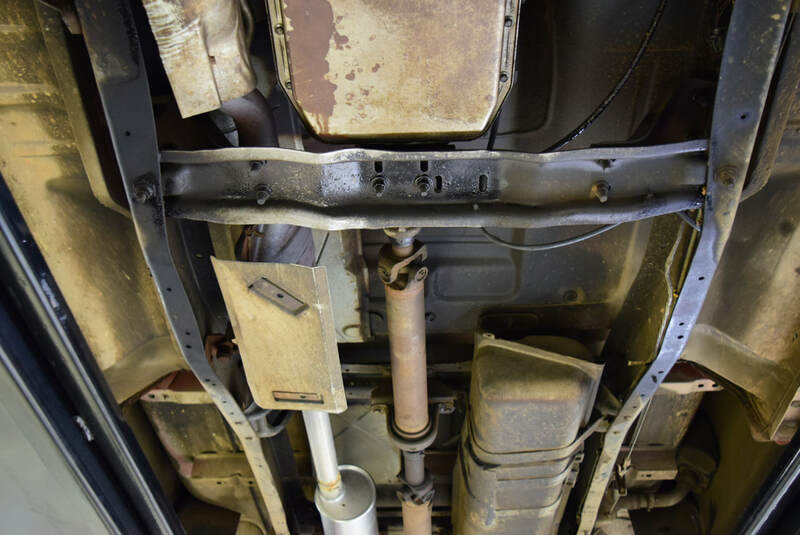 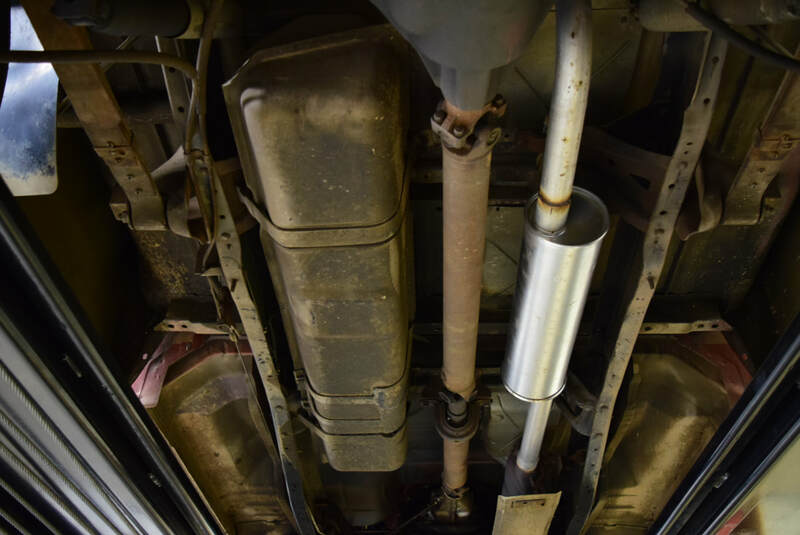 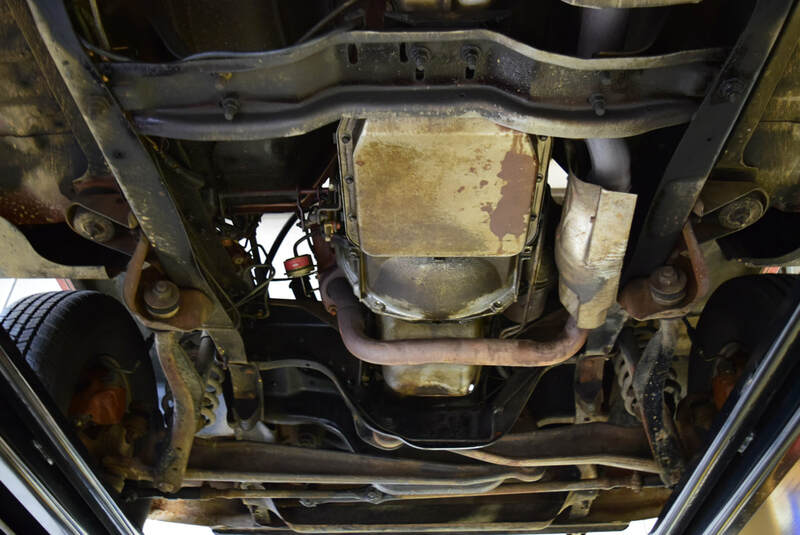 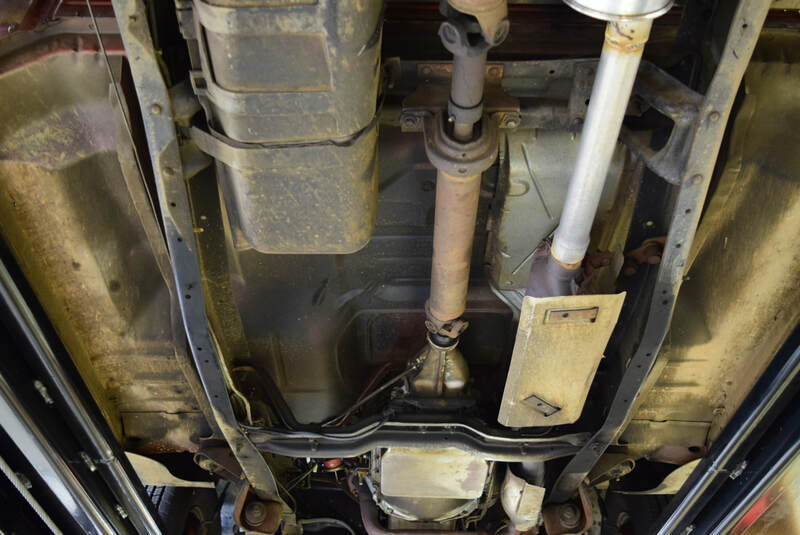 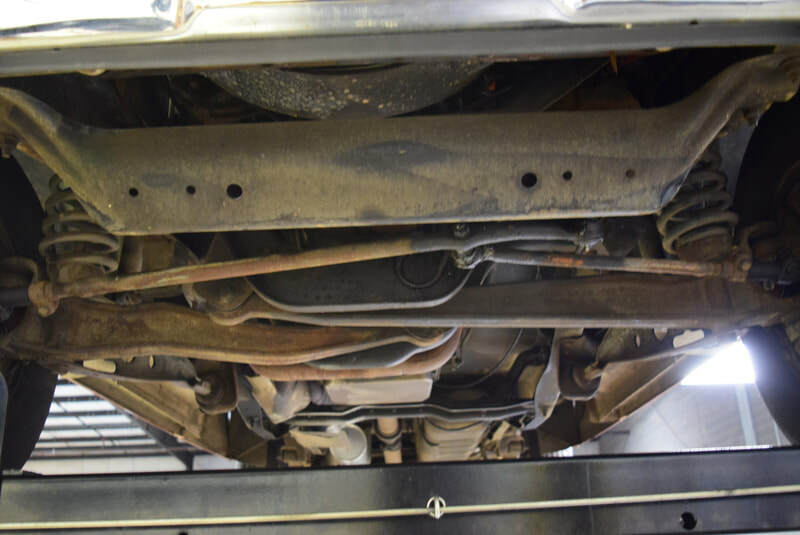 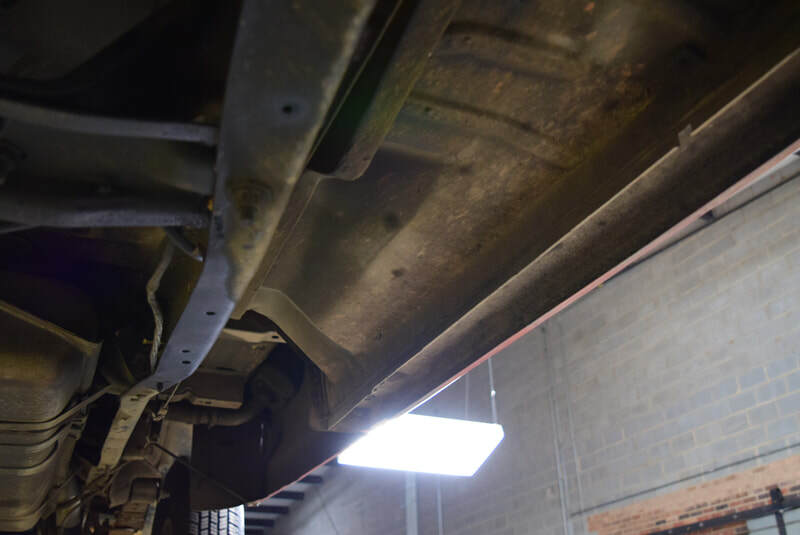 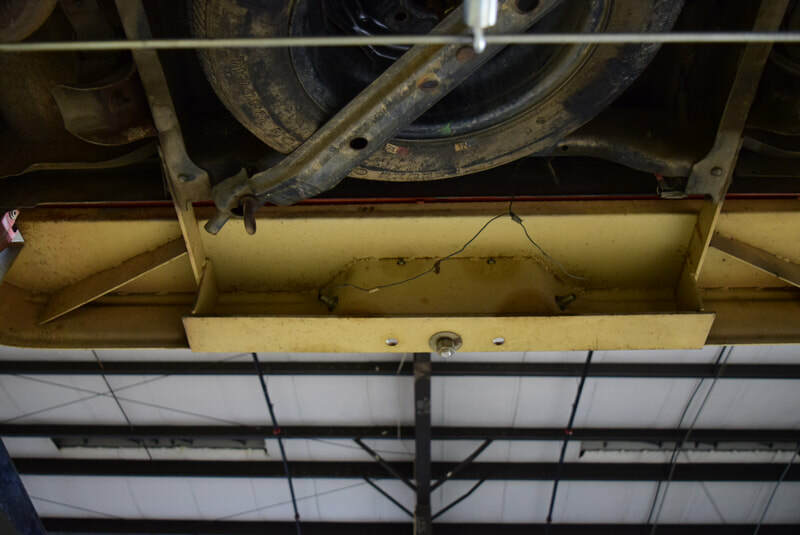 The engine bay is clean and original, and it is easy to see that this truck has seen routine maintenance. 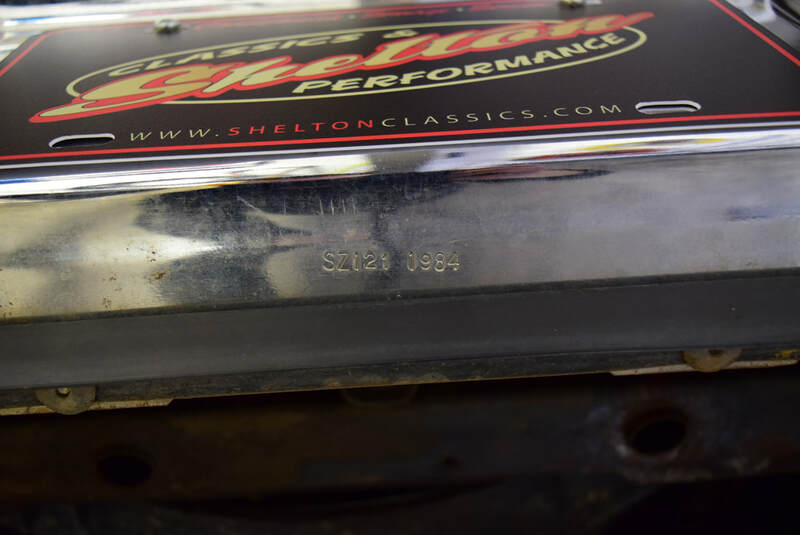 Don't believe it? 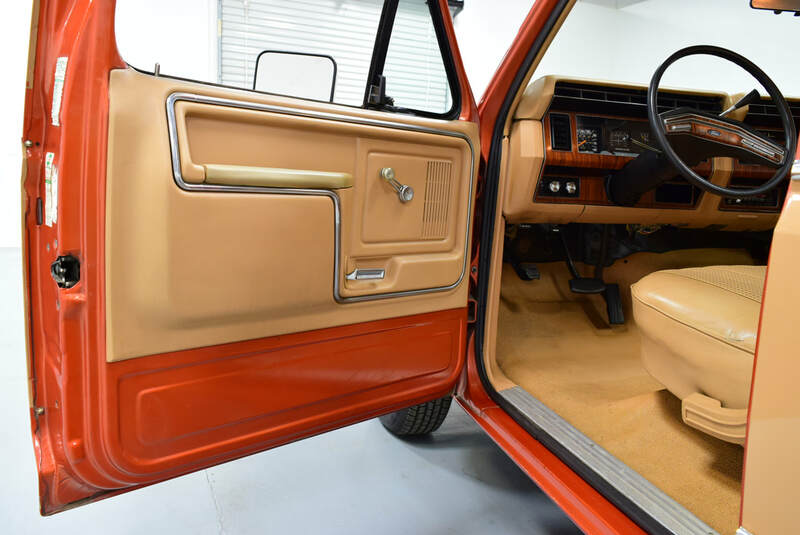 Check the door! 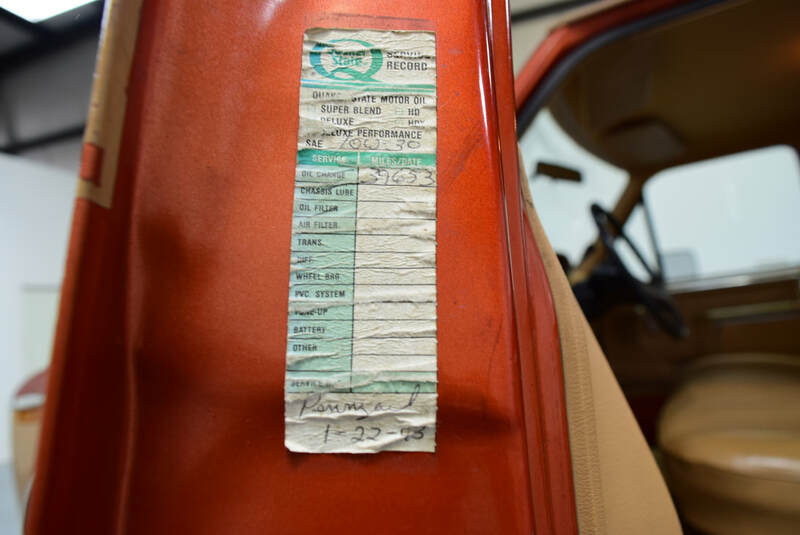 Though weathered, there are maintenance tables showing dates of frequent oil changes in the past. 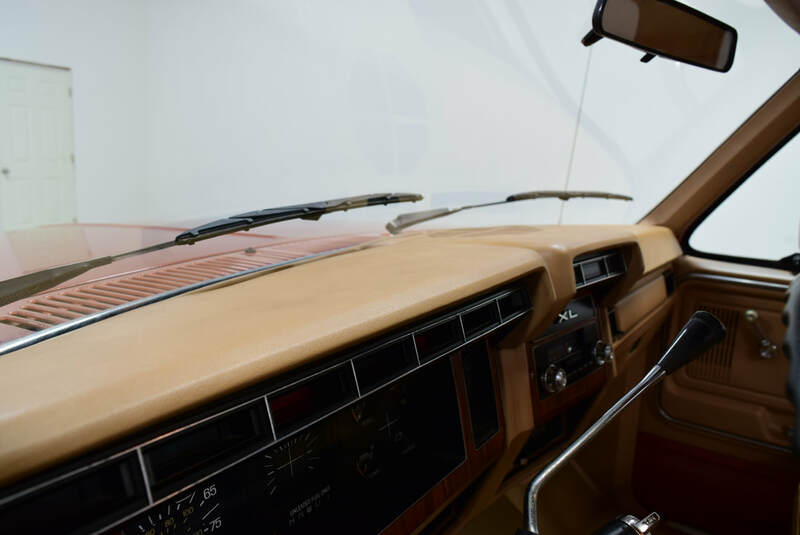 Step inside this truck and you'll be transported right back to the '80s! 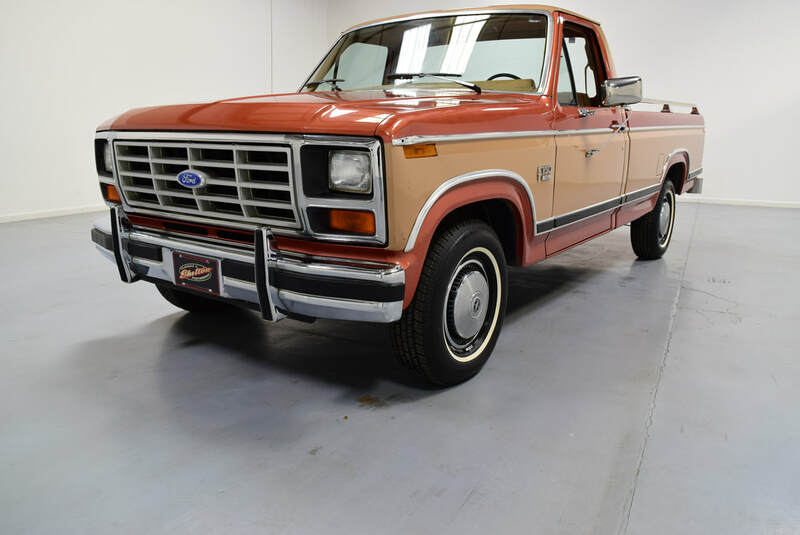 You don't have to like country to feel the need to turn on some Ronnie Milsap when you're in this truck. The interior is in fantastic condition, showing only minor wear. 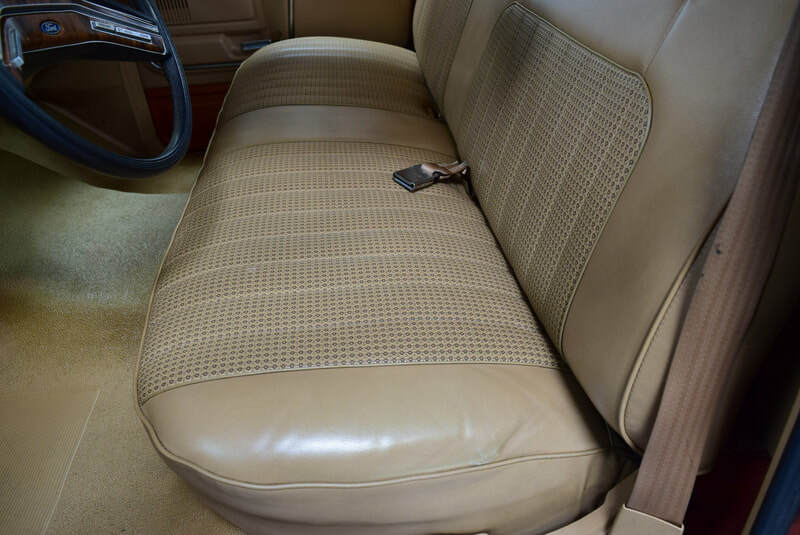 It is fully intact and needs nothing to ready it for daily use! 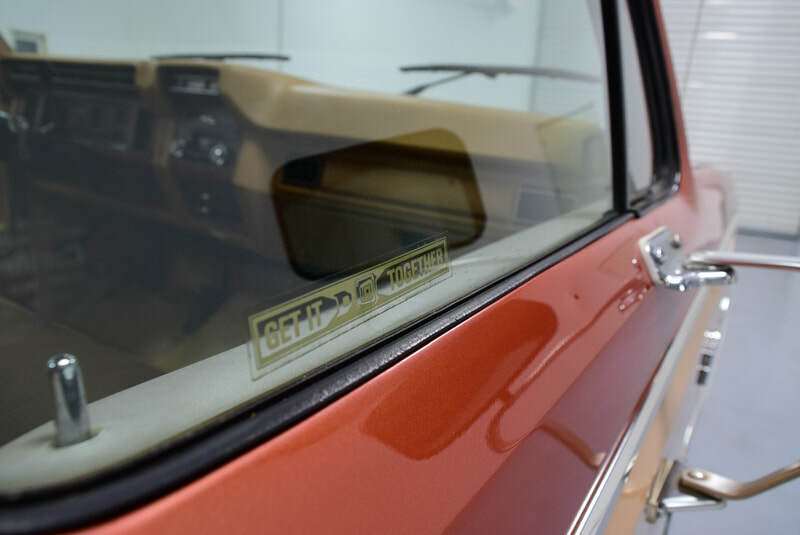 A discerning buyer would be hard pressed to find a similarly preserved example. 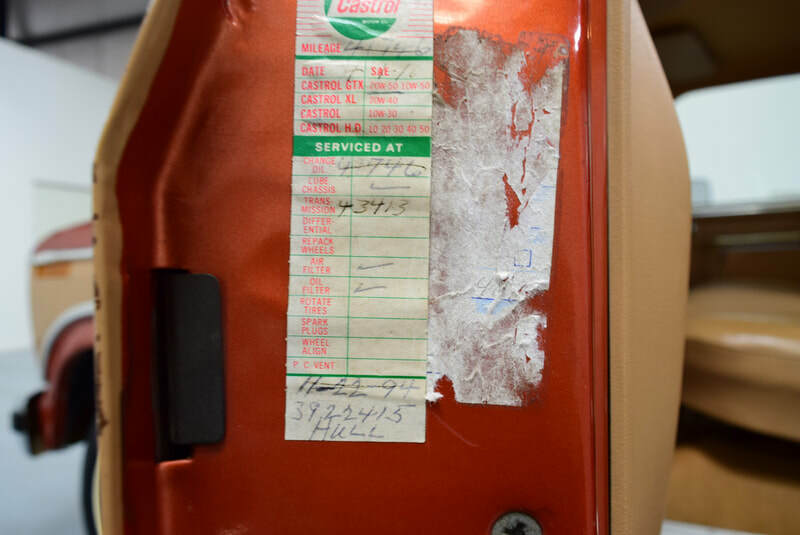 Included with the truck is an assortment of original documents including the owner's manual and delivery/order slip. 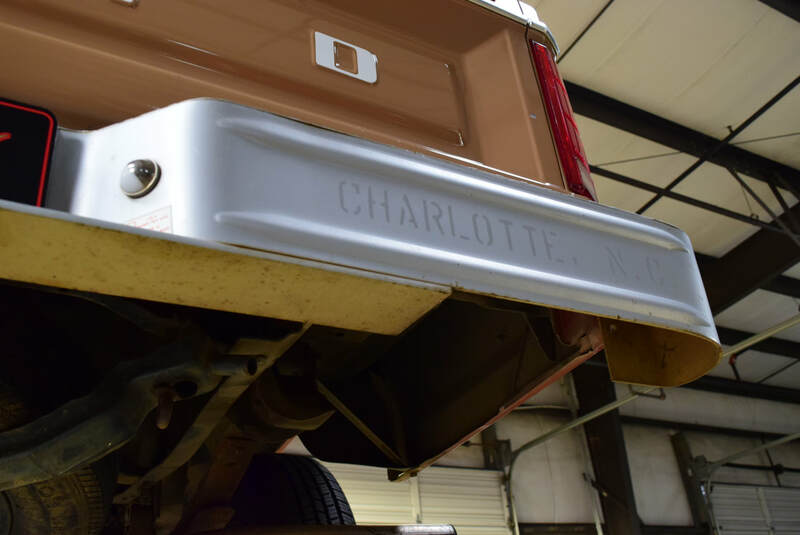 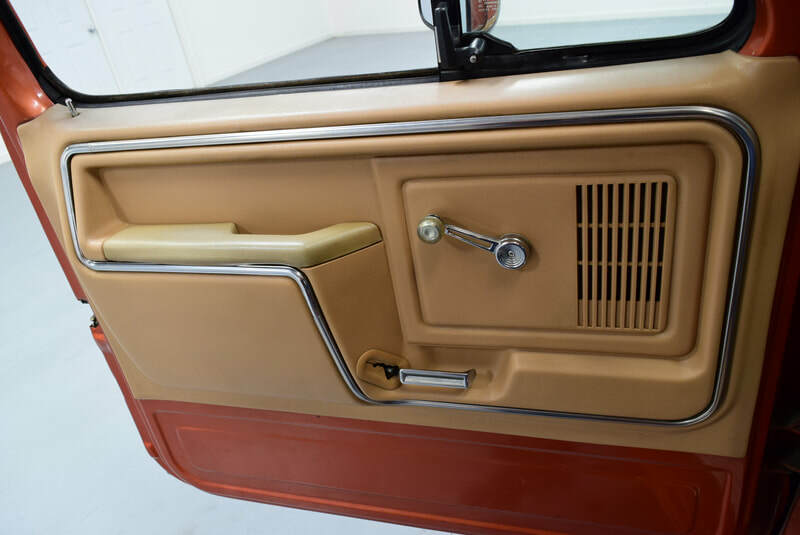 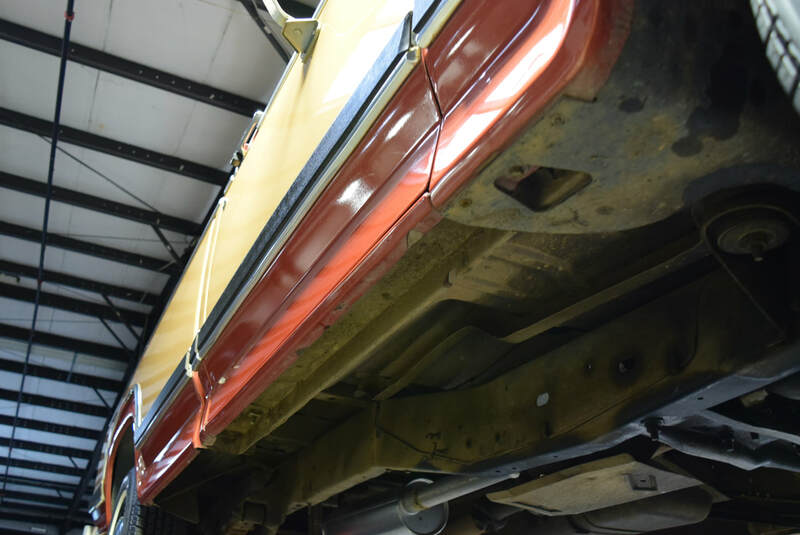 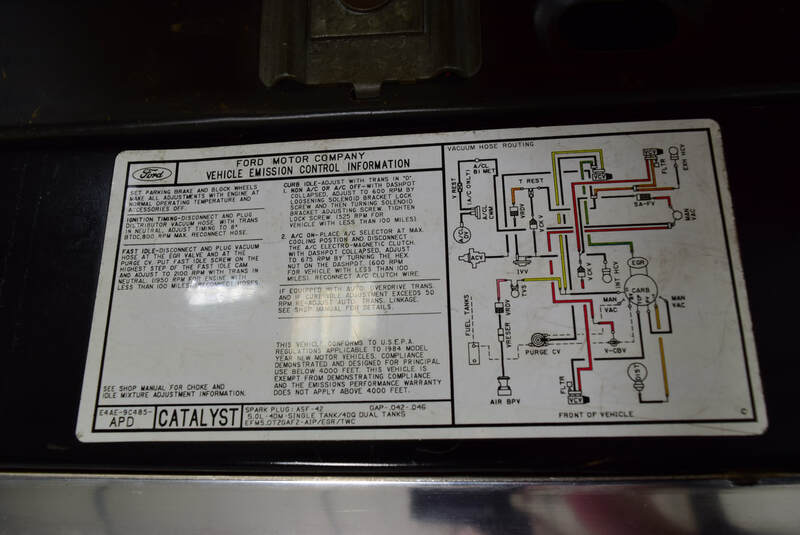 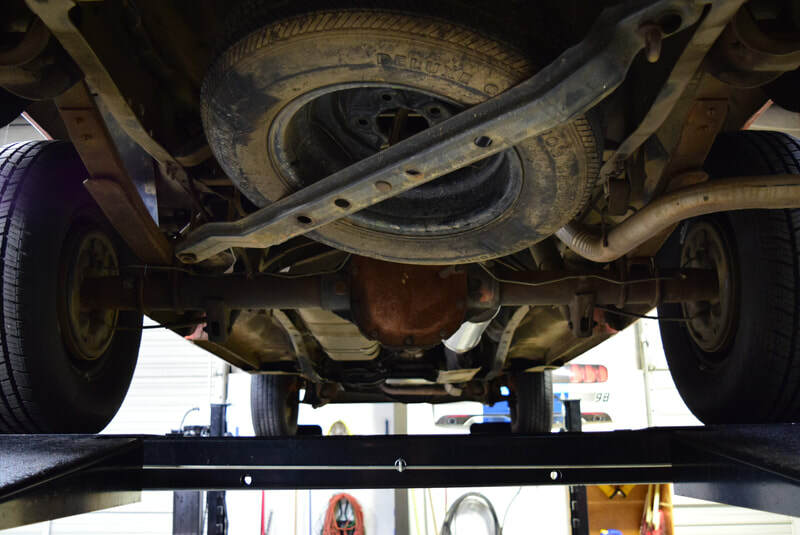 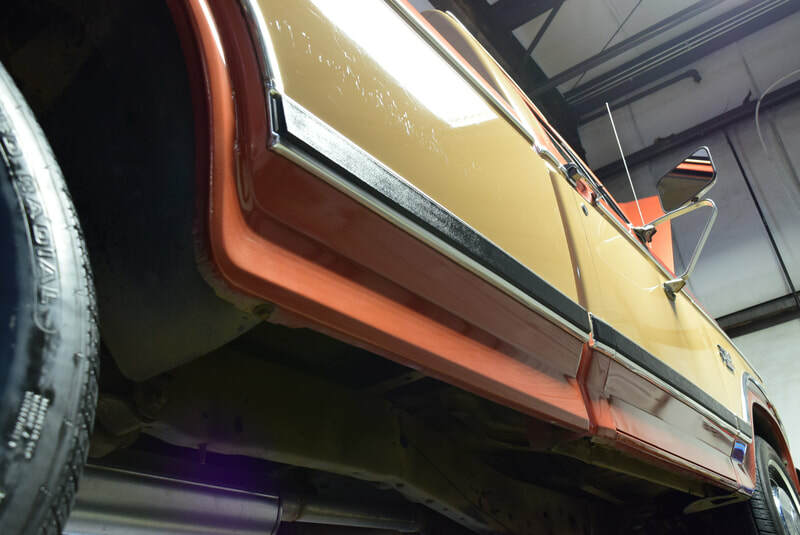 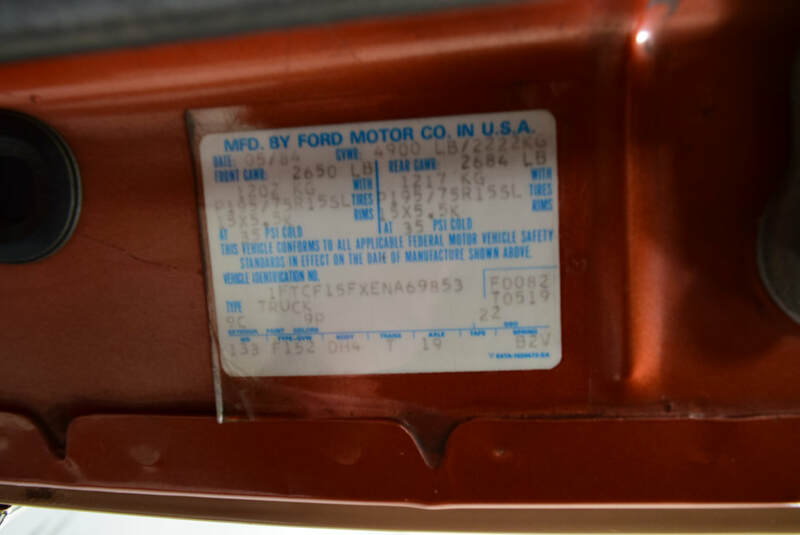 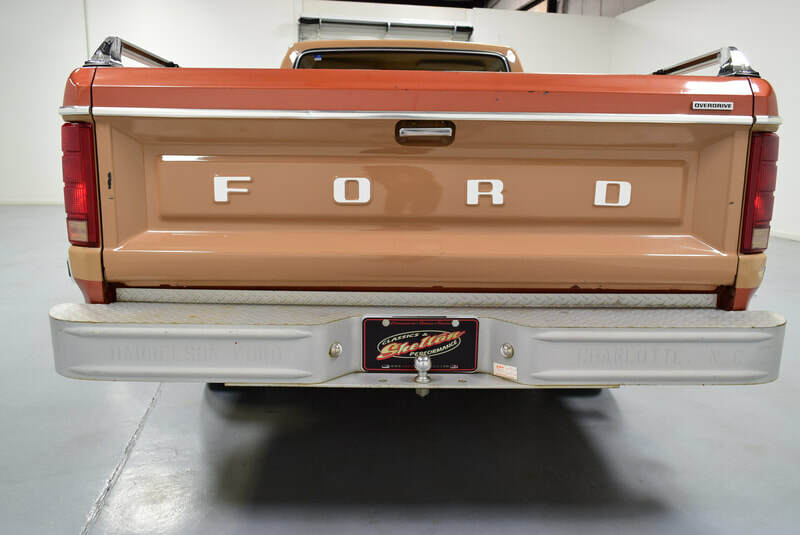 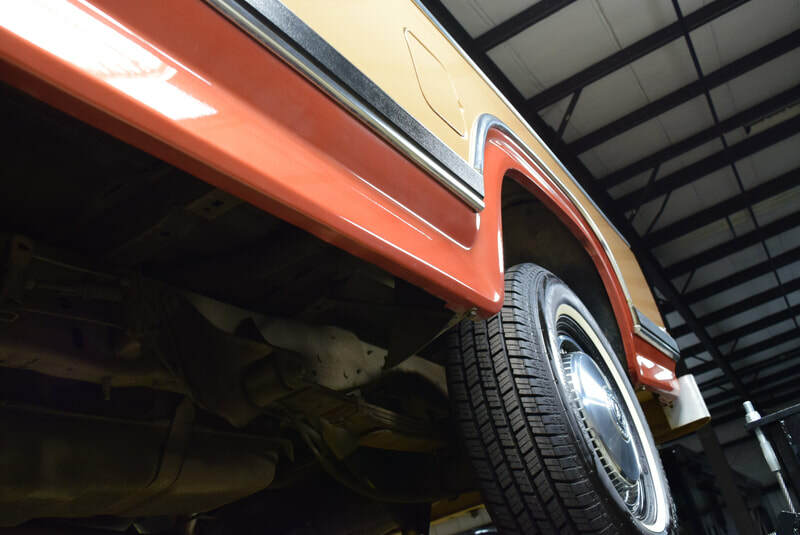 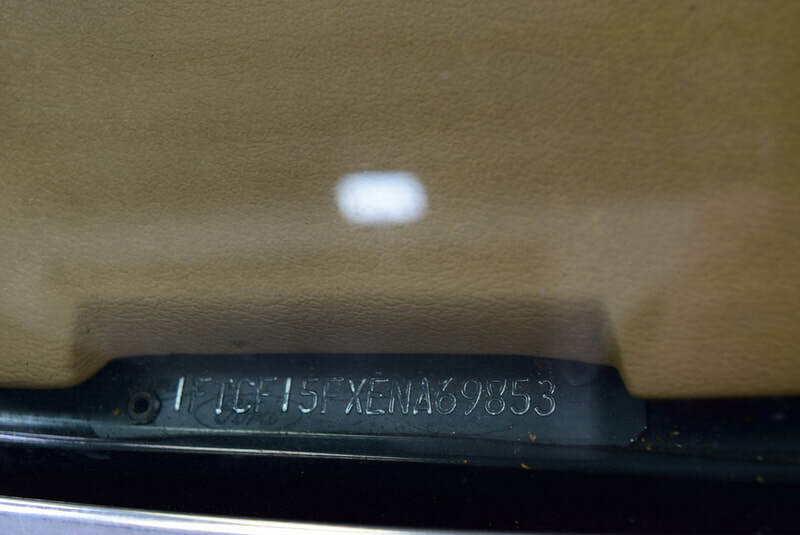 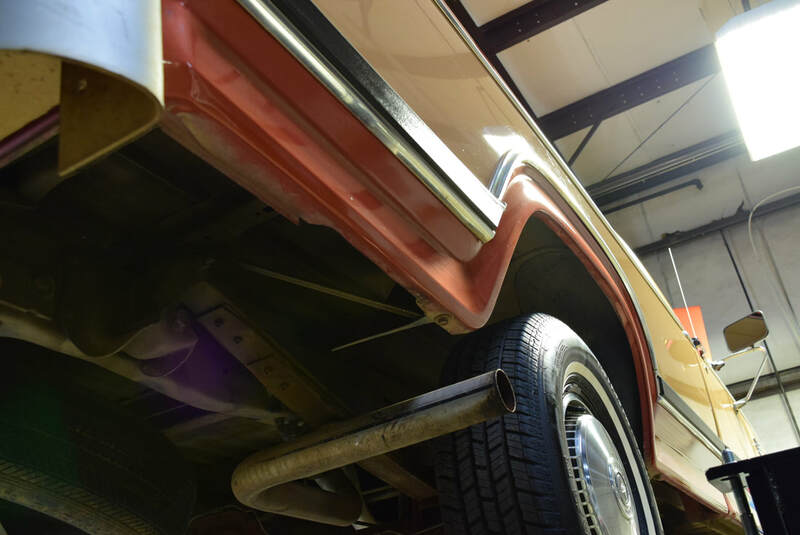 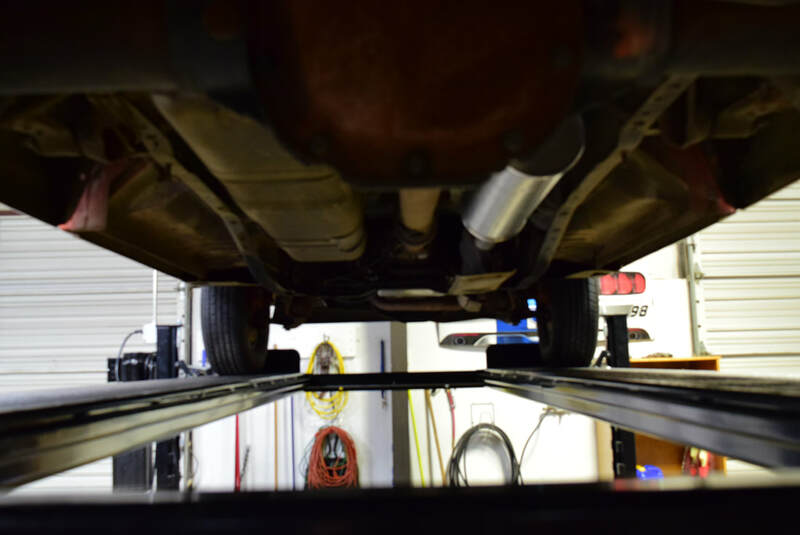 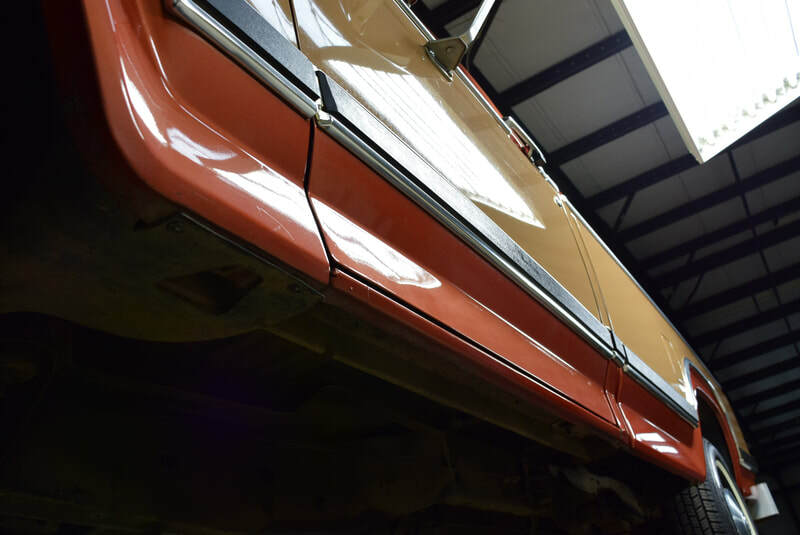 The order slip shows that the original owner chose to add the optional step bumper; an aftermarket Hercules Bumpers rear bumper that was likely installed by the dealer prior to delivery. 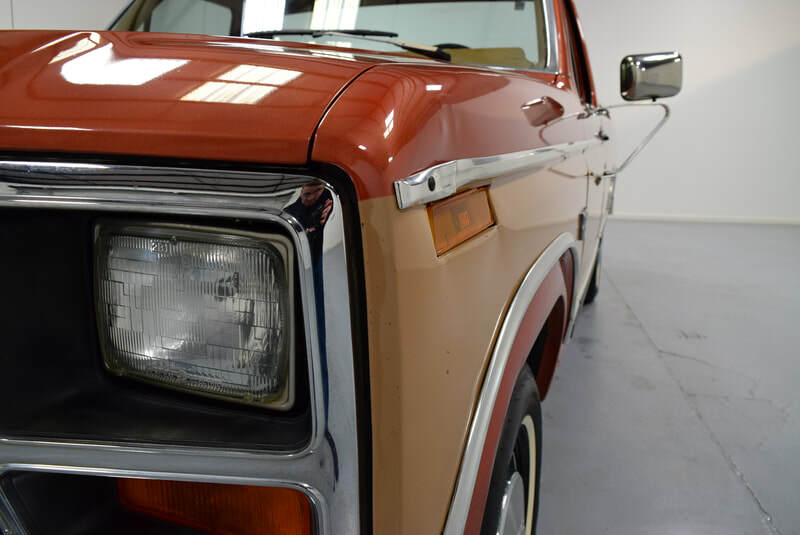 Overall, this truck is in fantastic original condition. 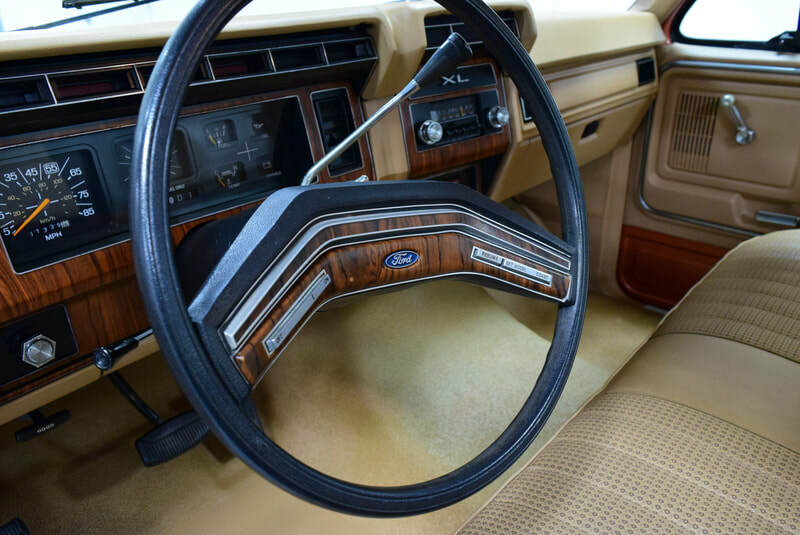 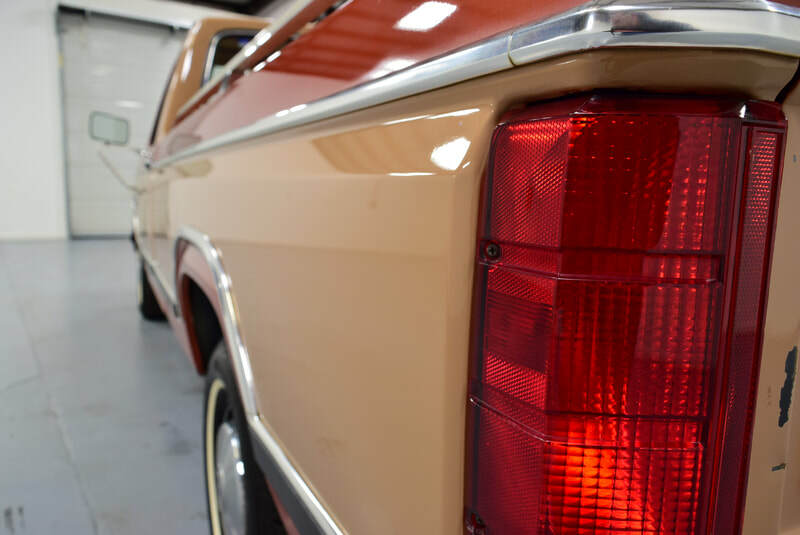 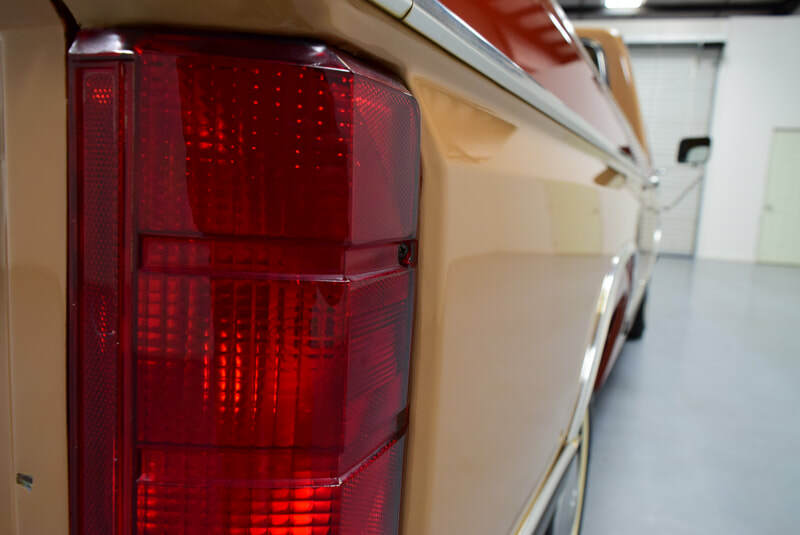 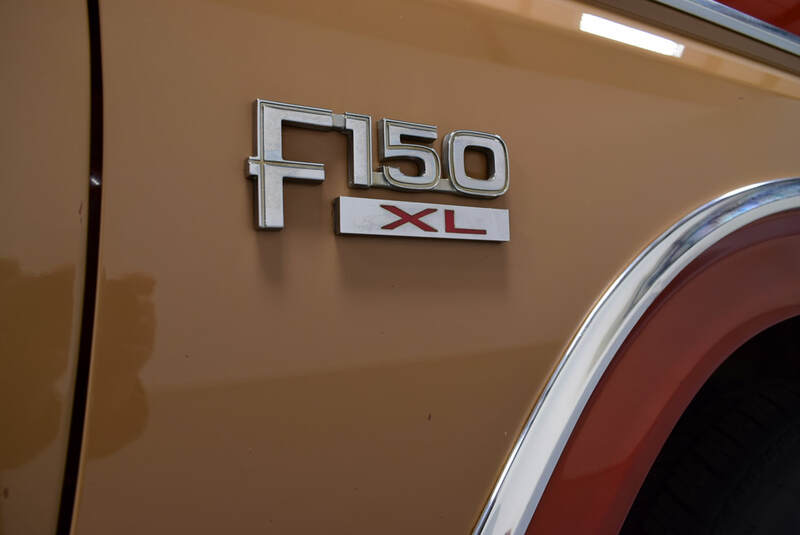 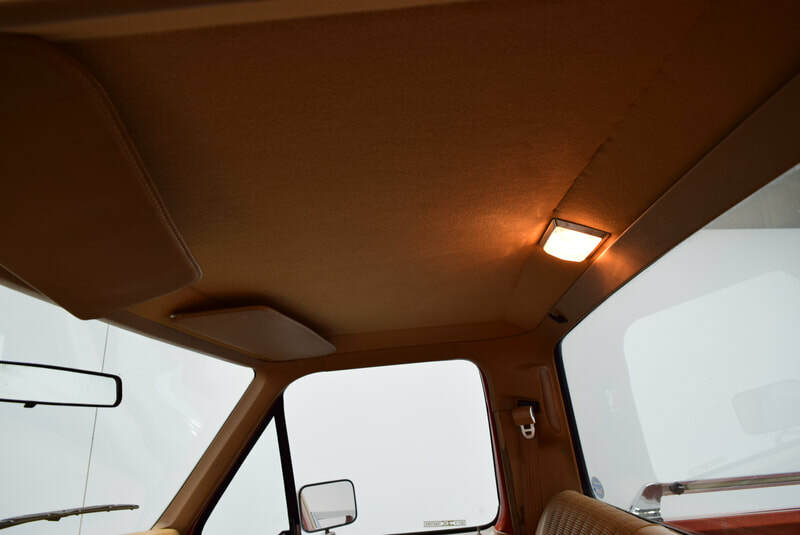 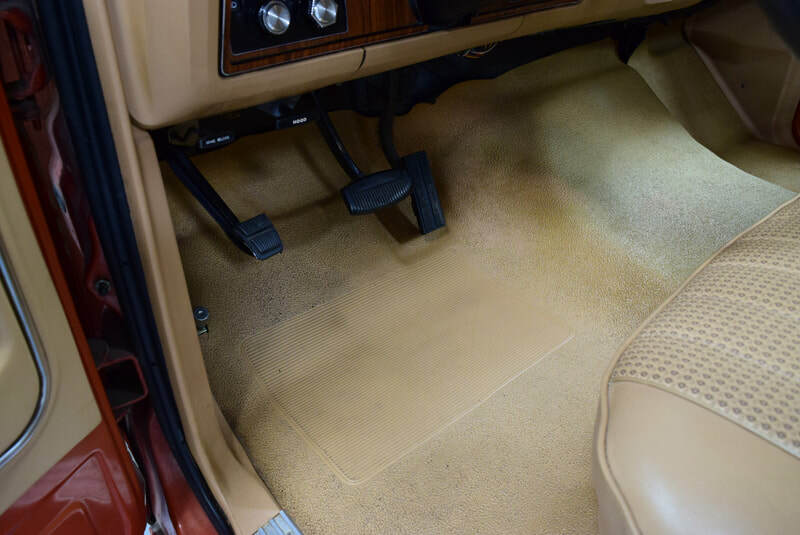 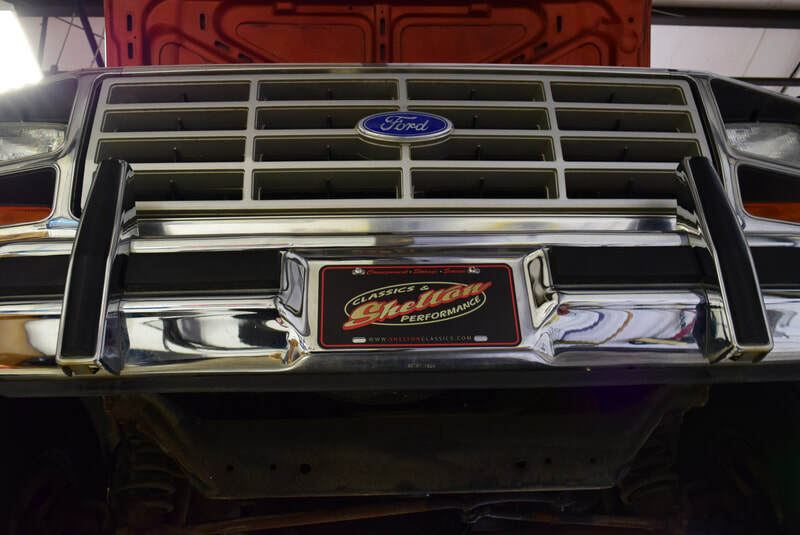 If you're on the hunt for an original, clean, and honest bullnose F-150 look no further!